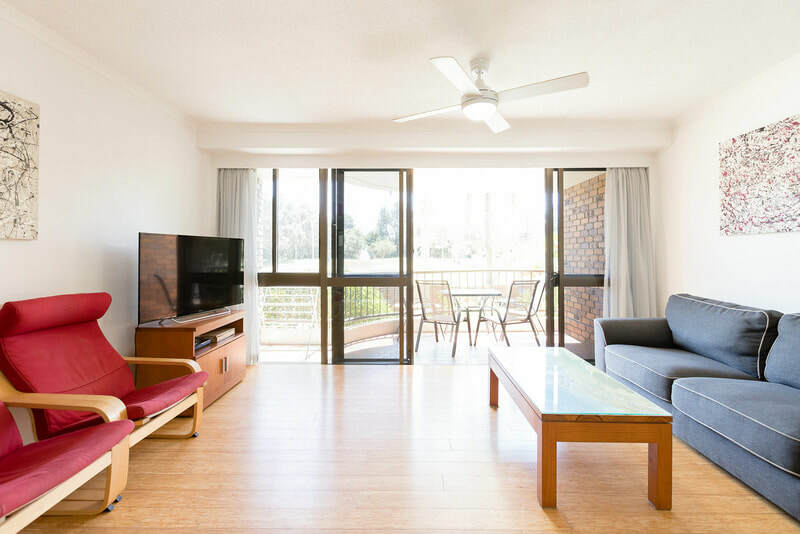 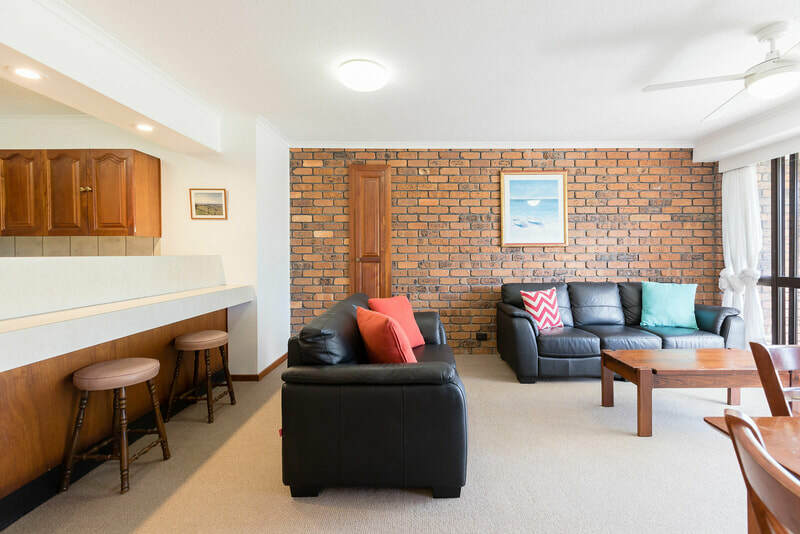 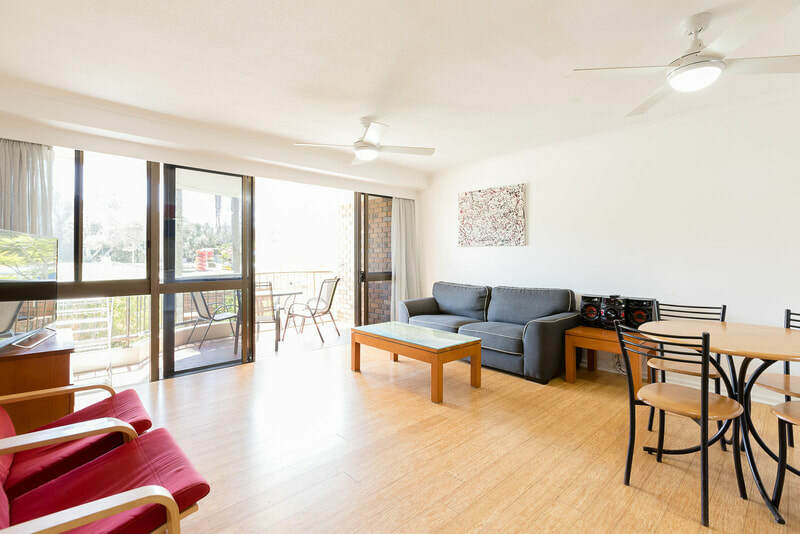 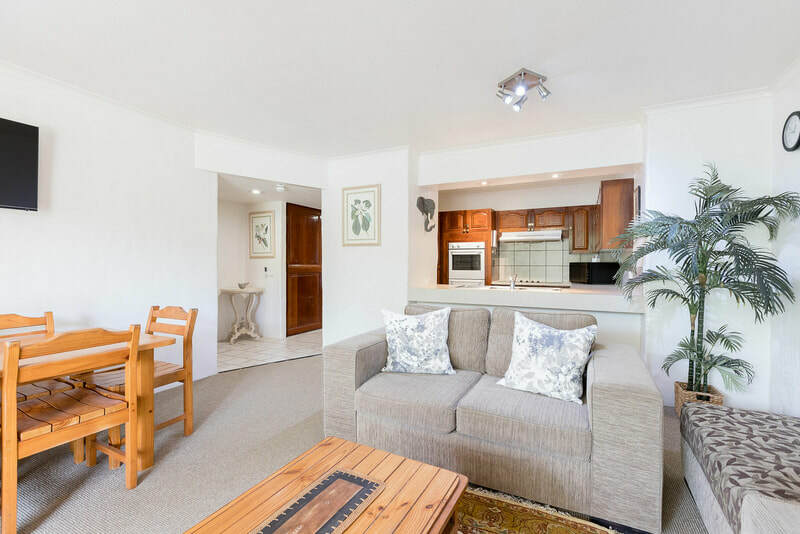 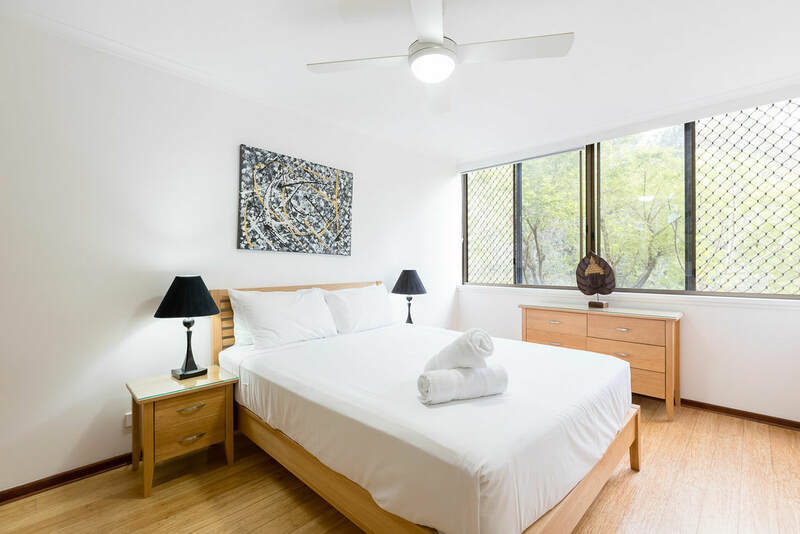 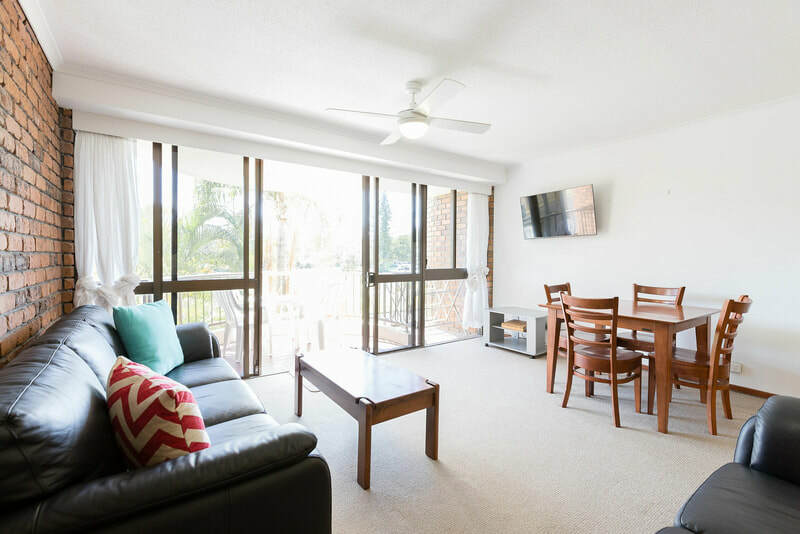 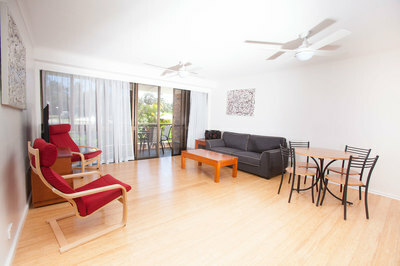 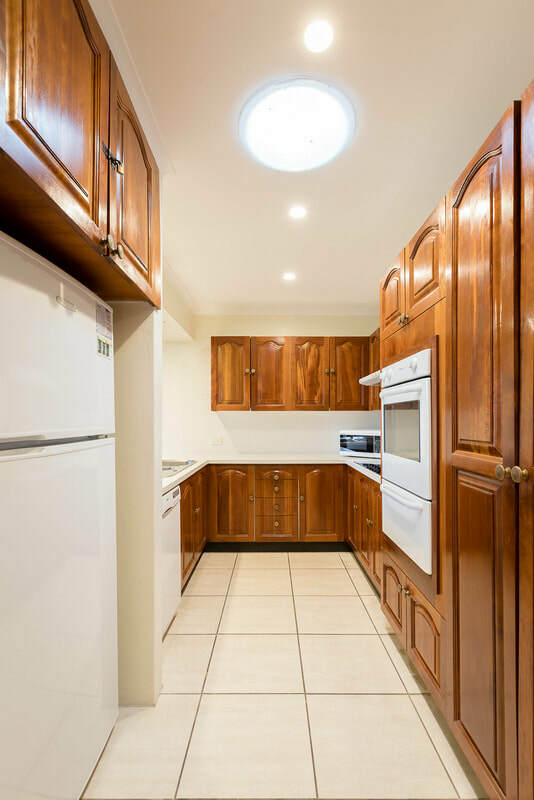 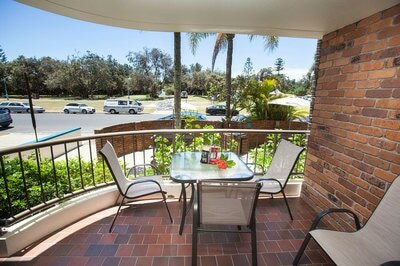 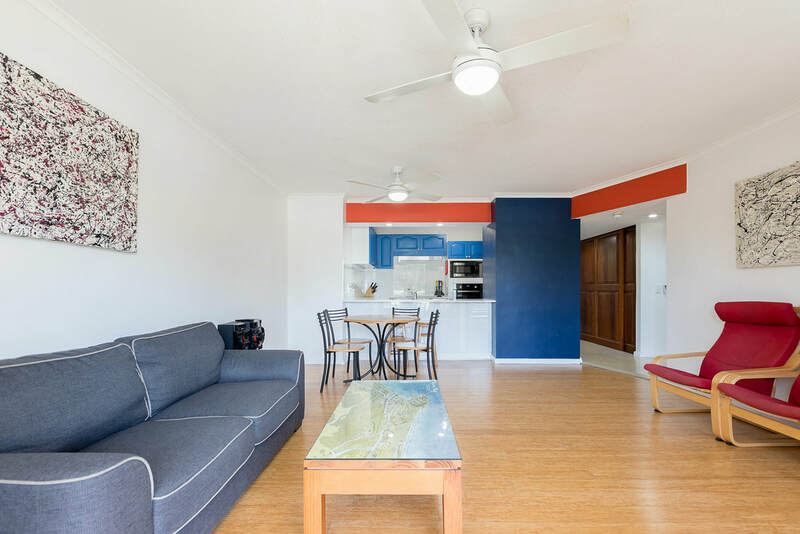 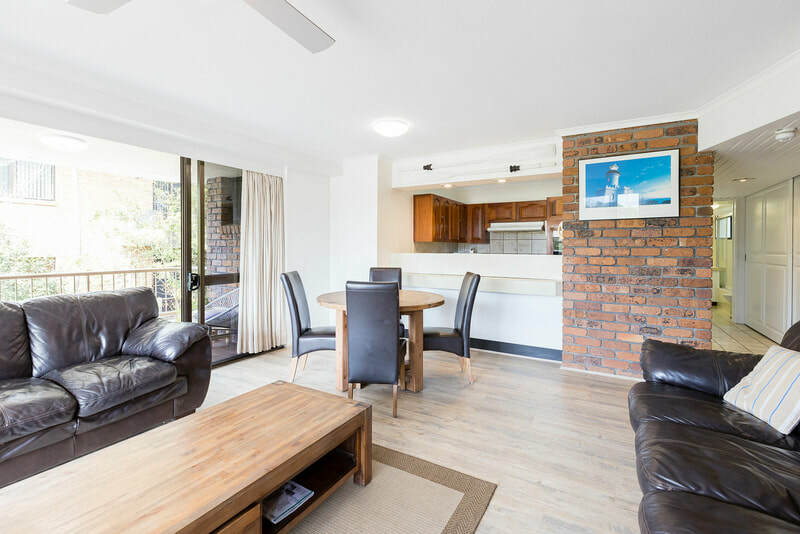 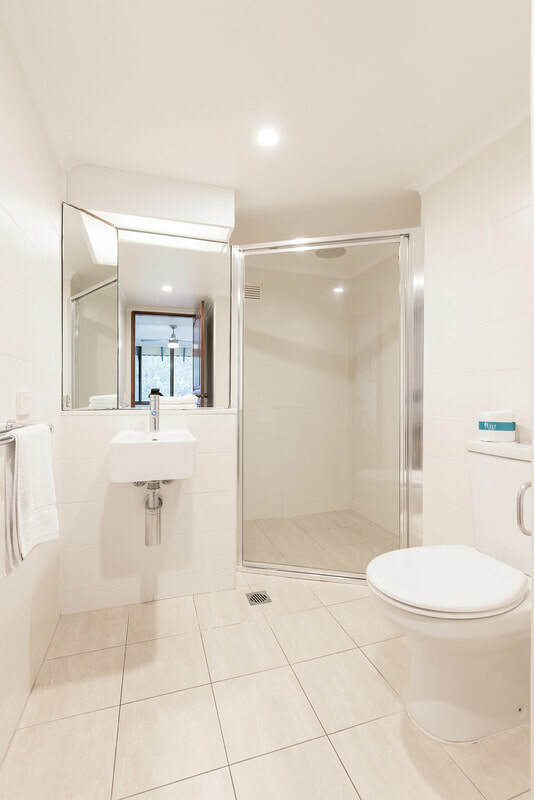 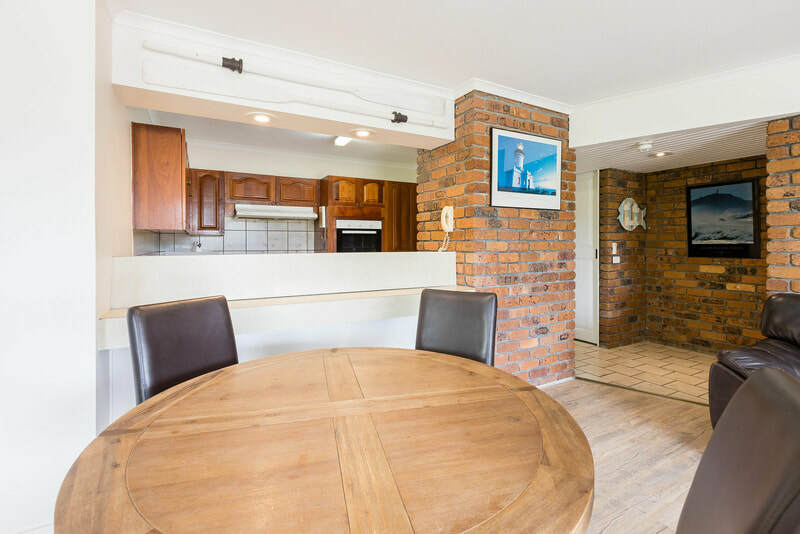 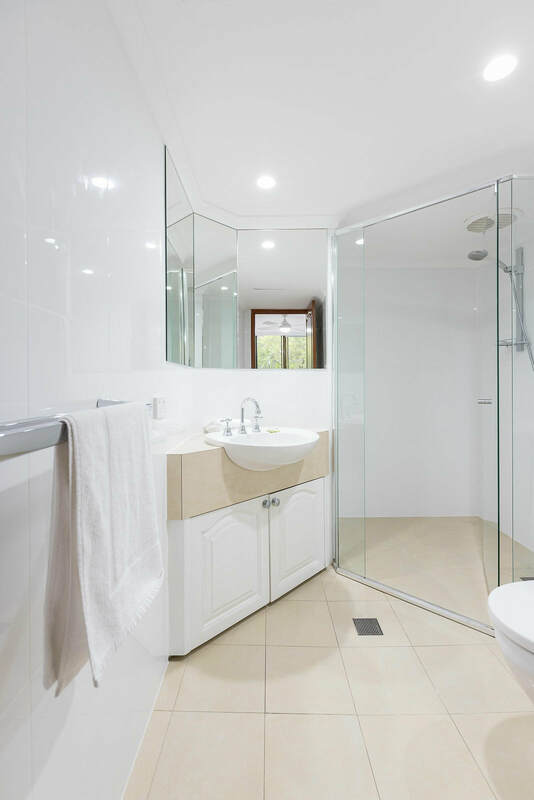 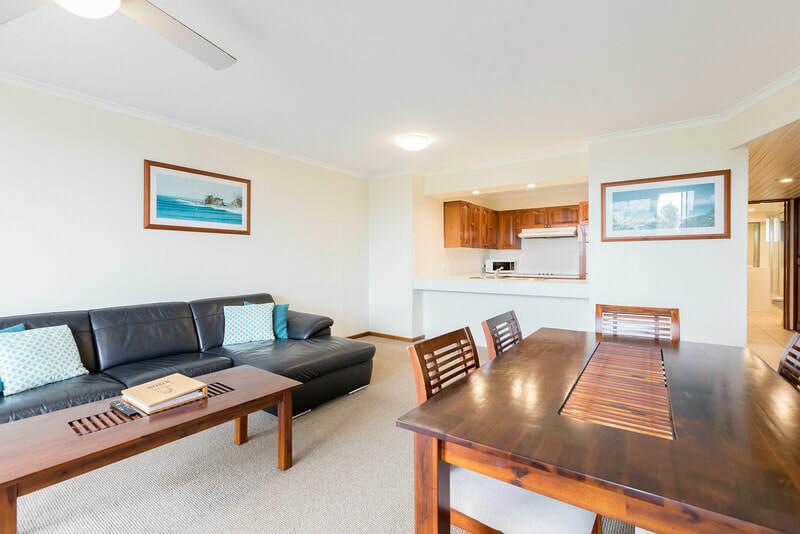 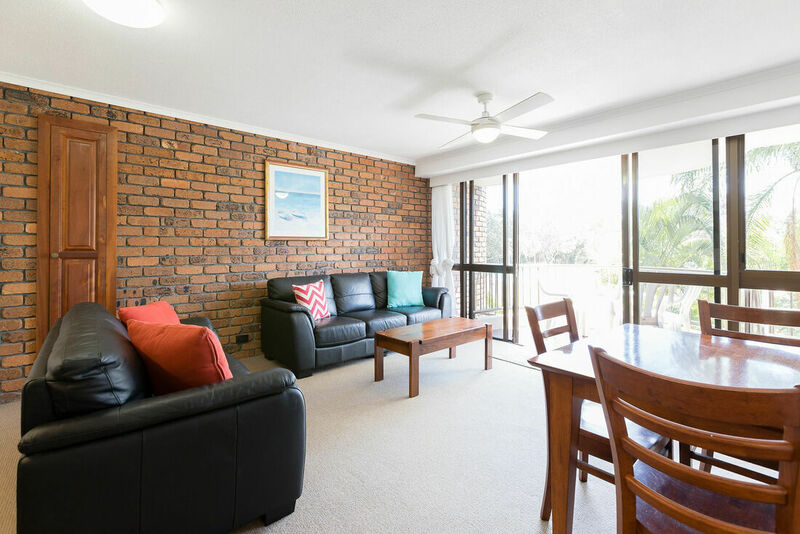 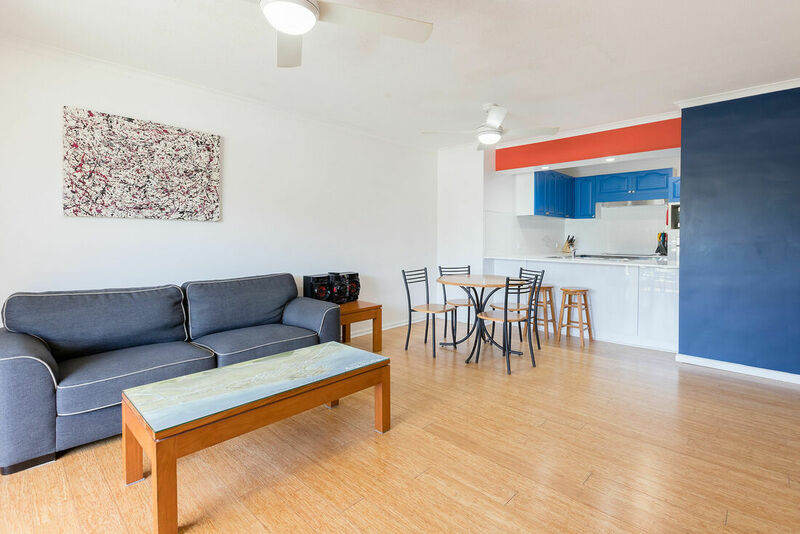 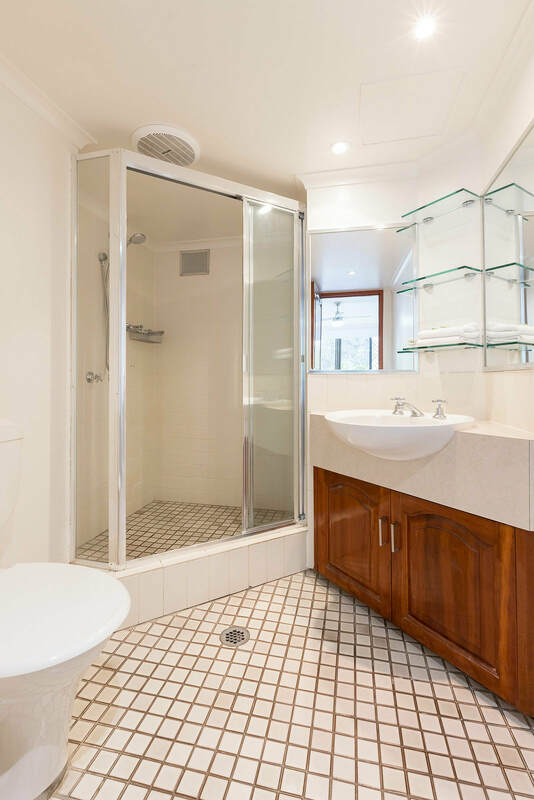 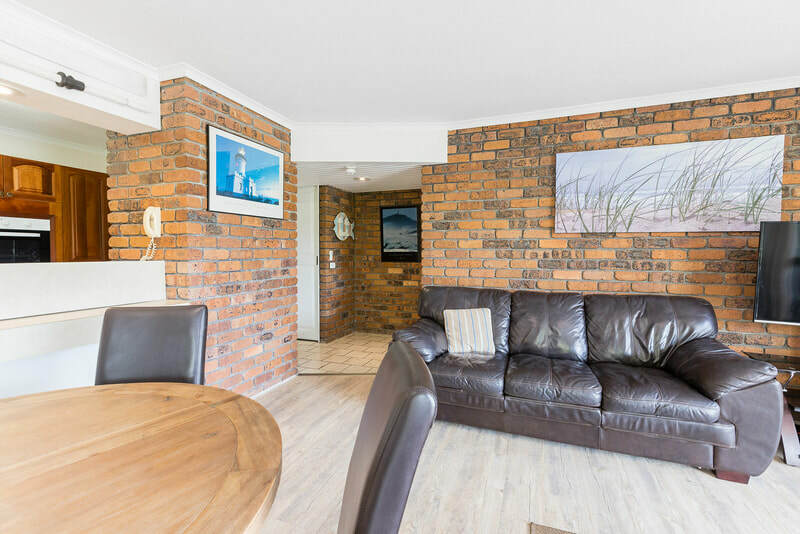 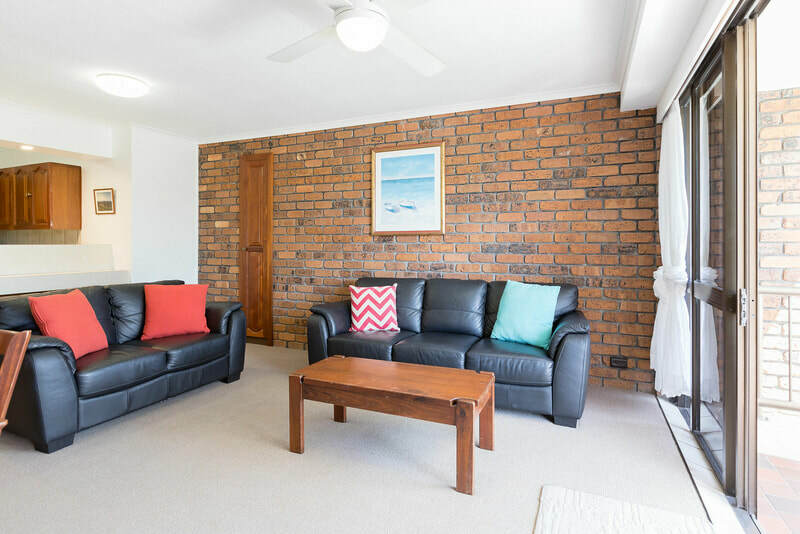 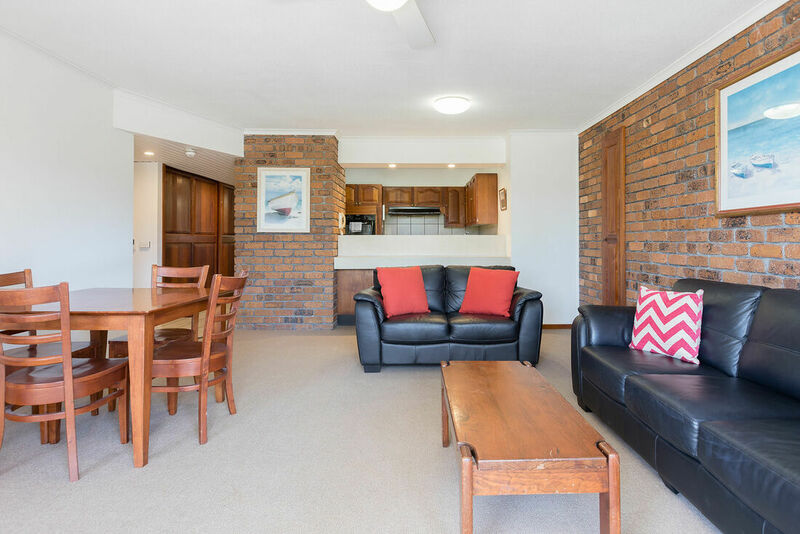 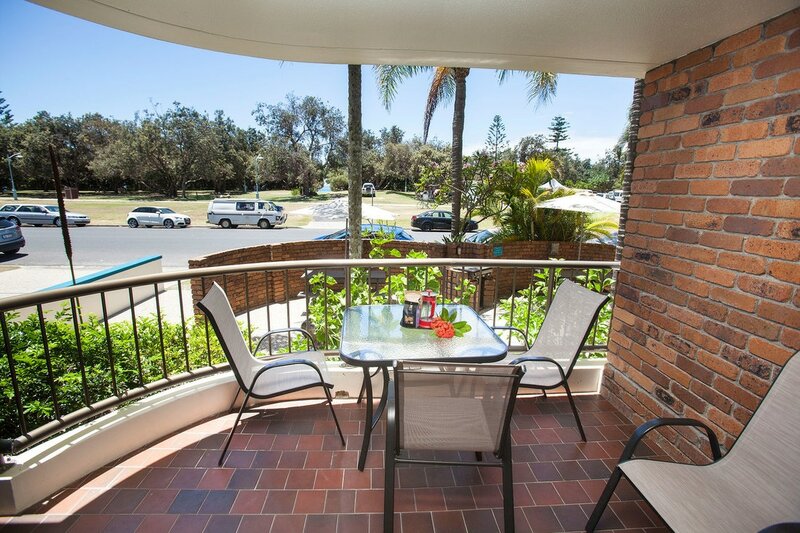 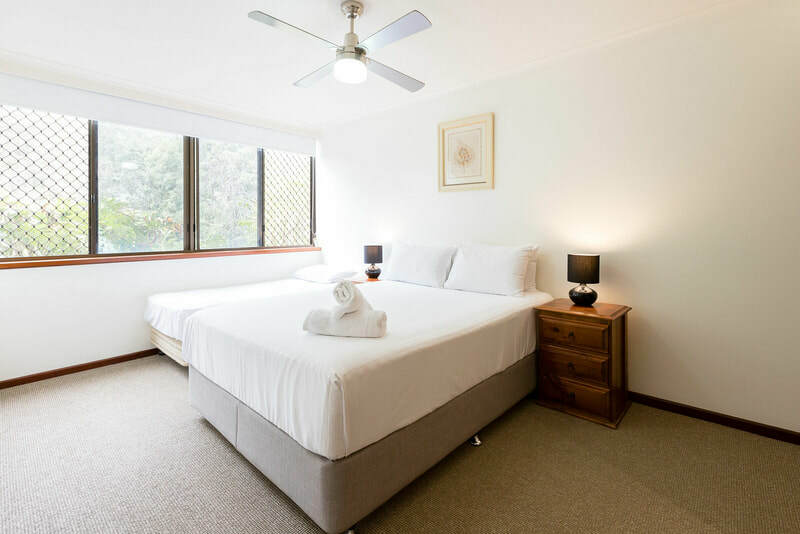 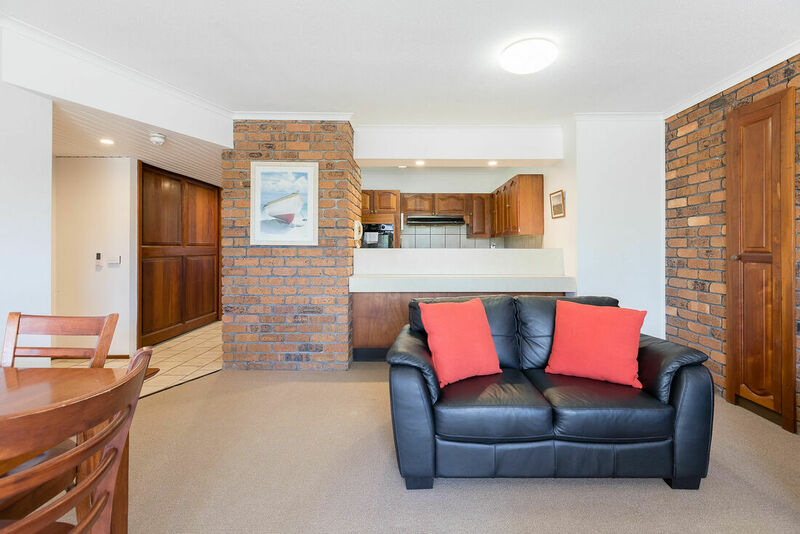 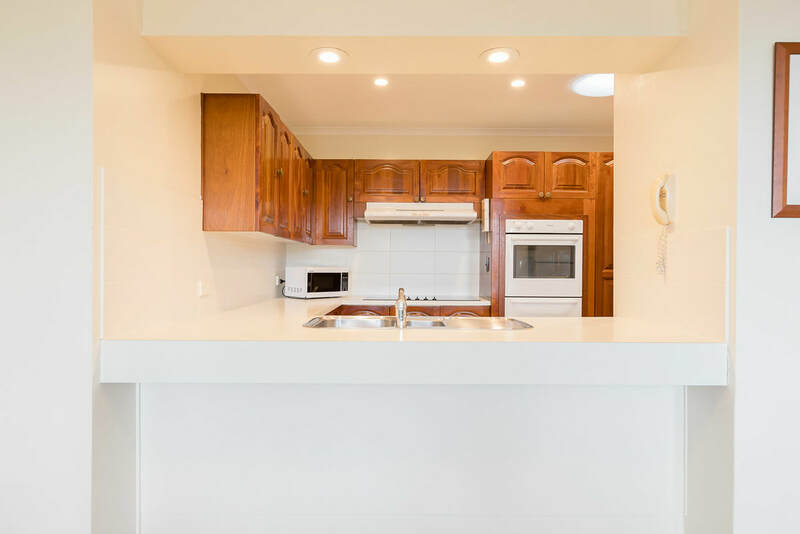 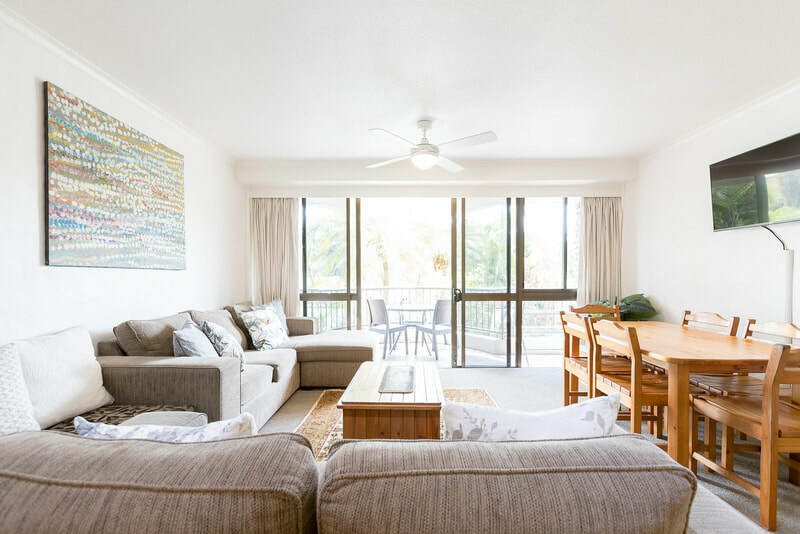 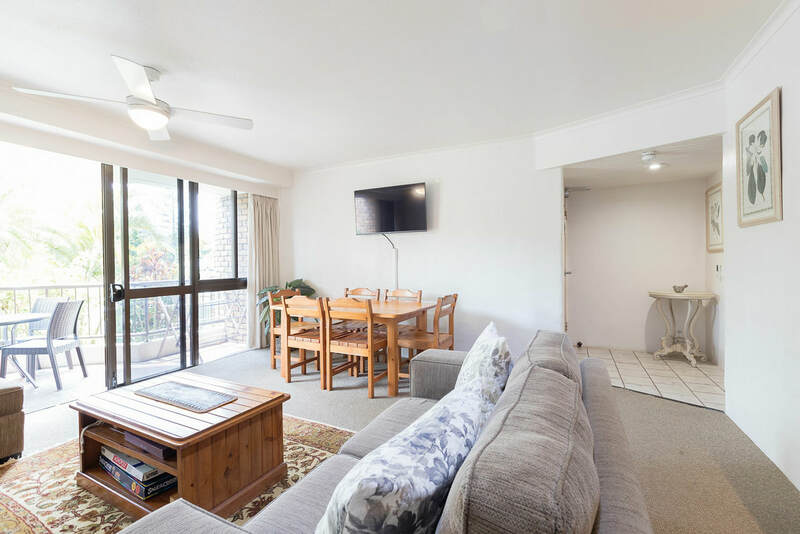 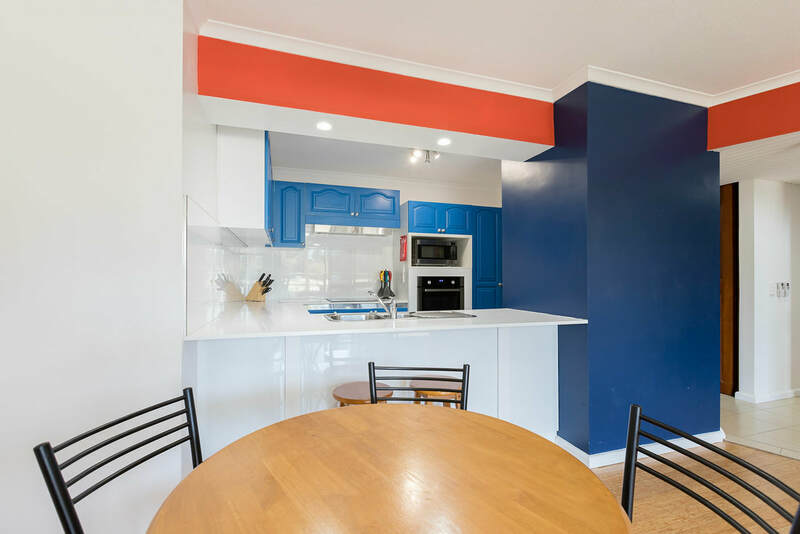 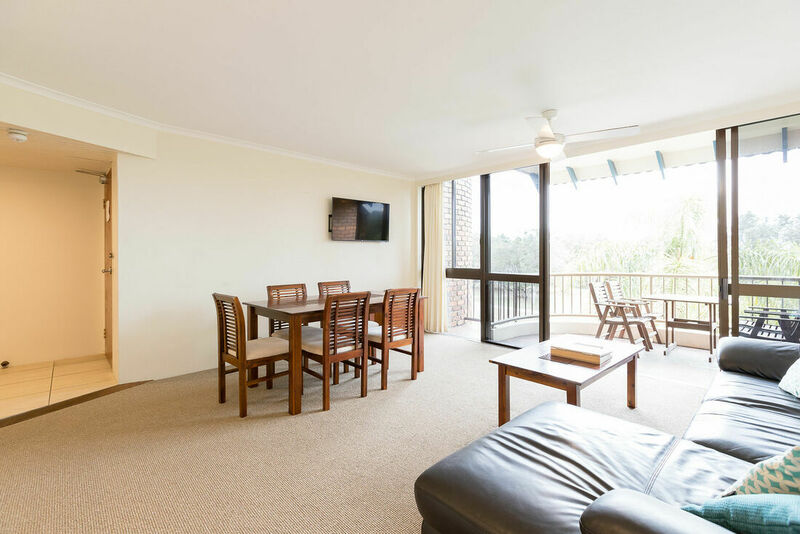 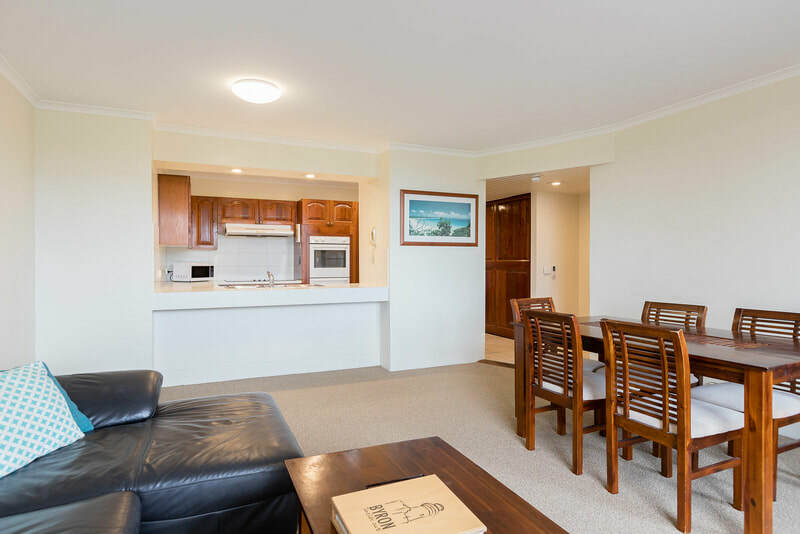 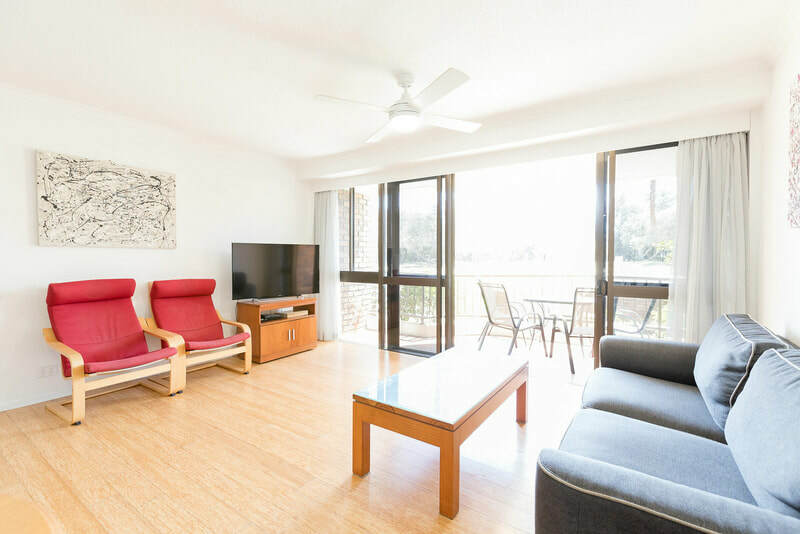 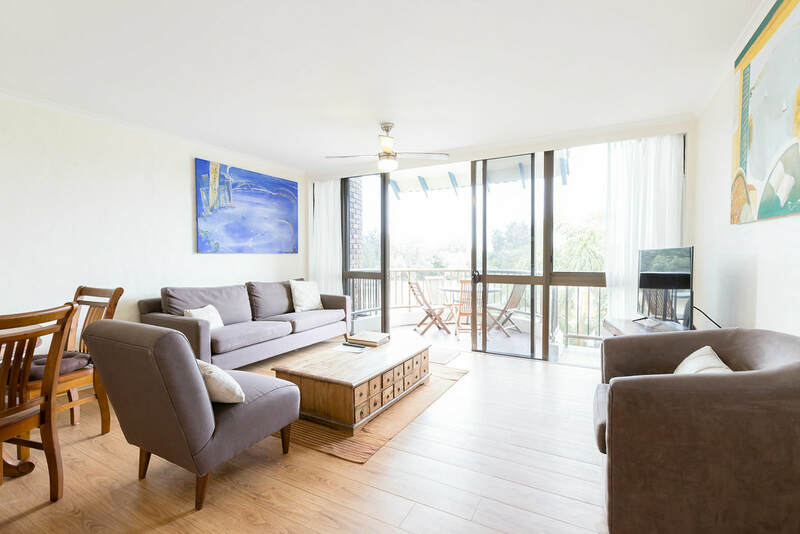 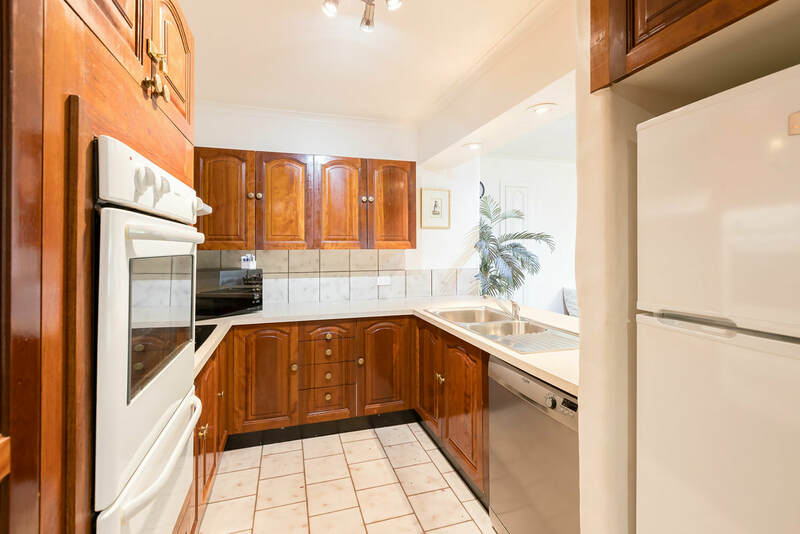 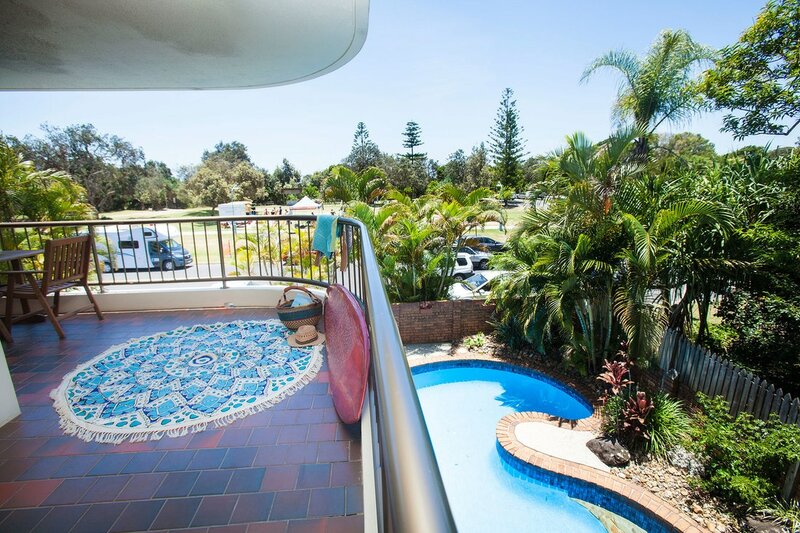 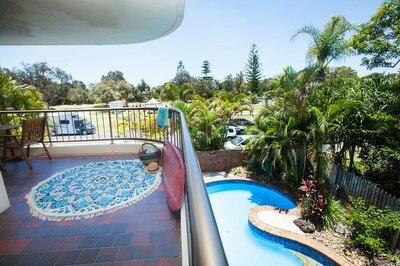 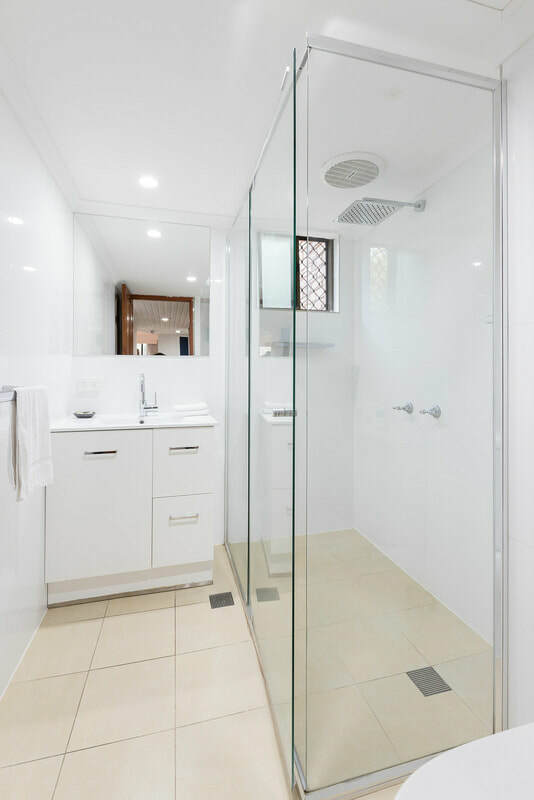 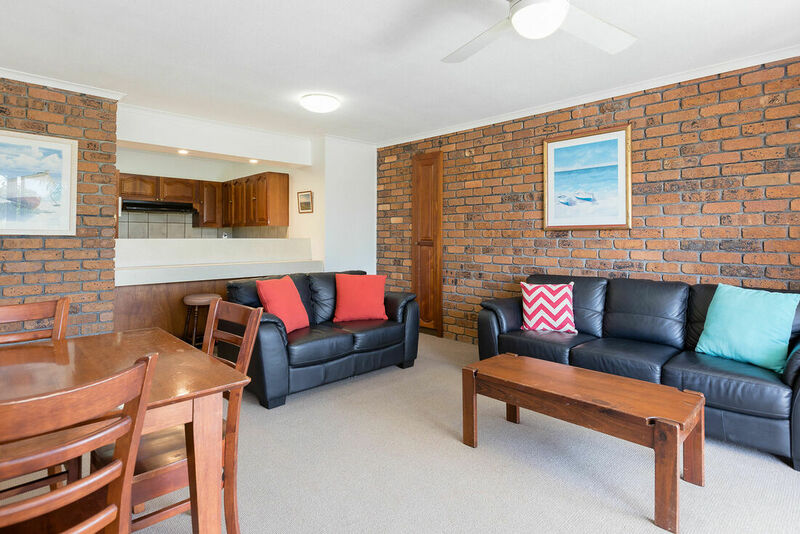 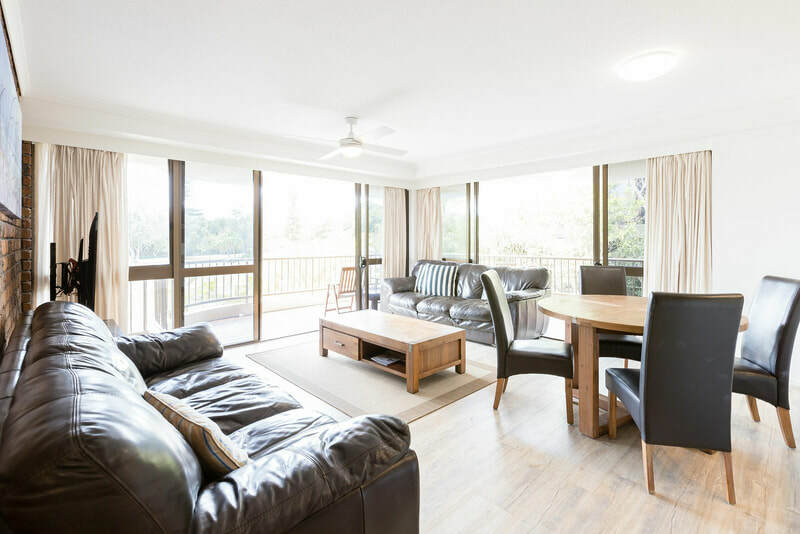 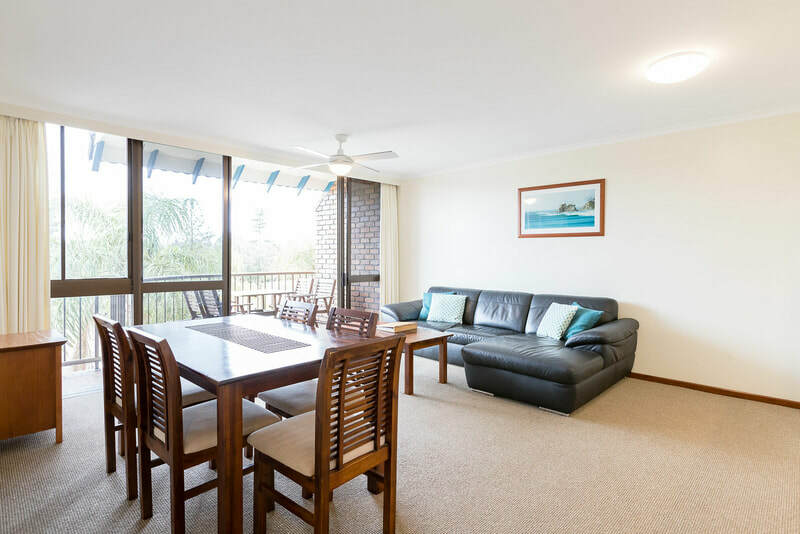 Couples and families will love Byron Pacific two bedroom apartments. 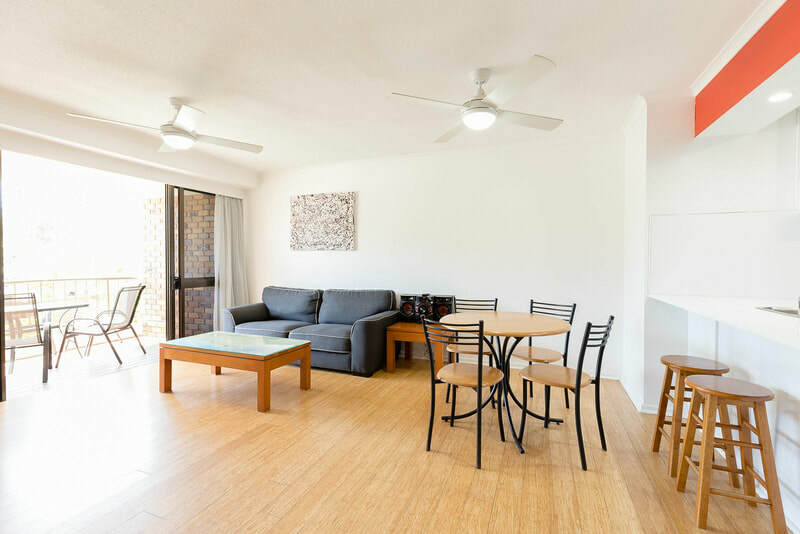 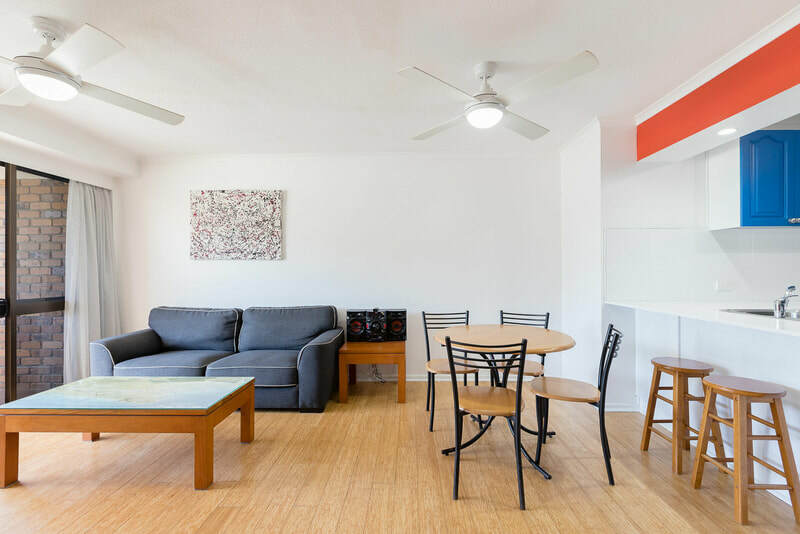 You will be happily surprised at how spacious these apartments really are. 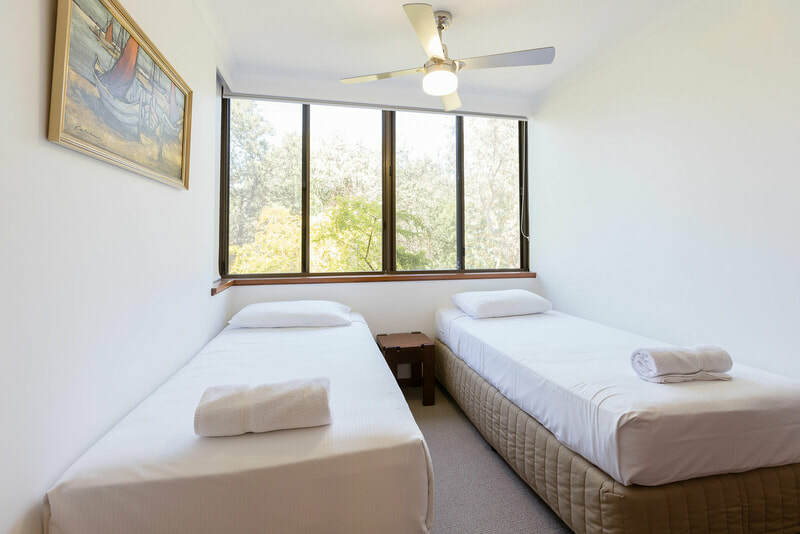 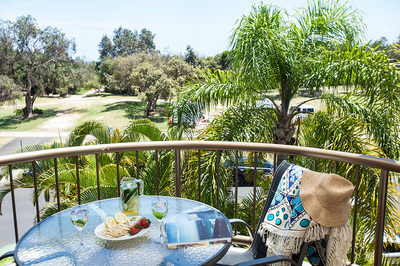 Perfect for families and friends, there is plenty of room for everyone to relax. 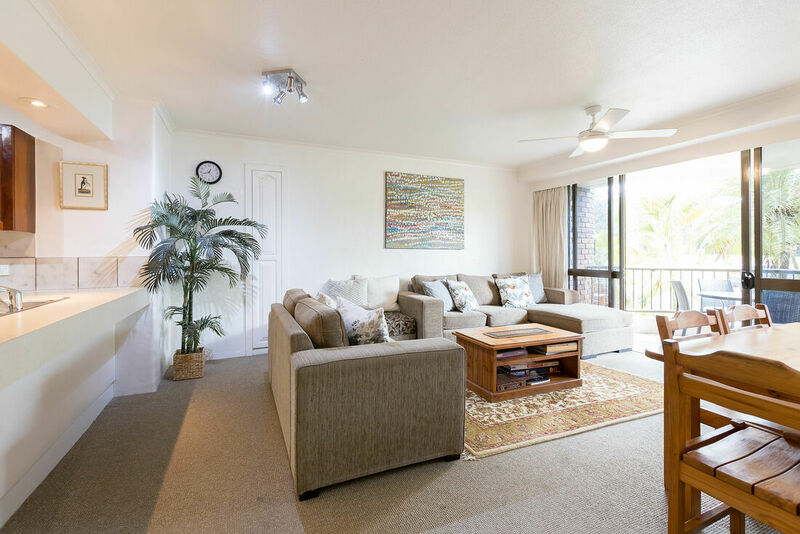 These apartments are large and tastefully decorated – plus you have all the comforts of home. 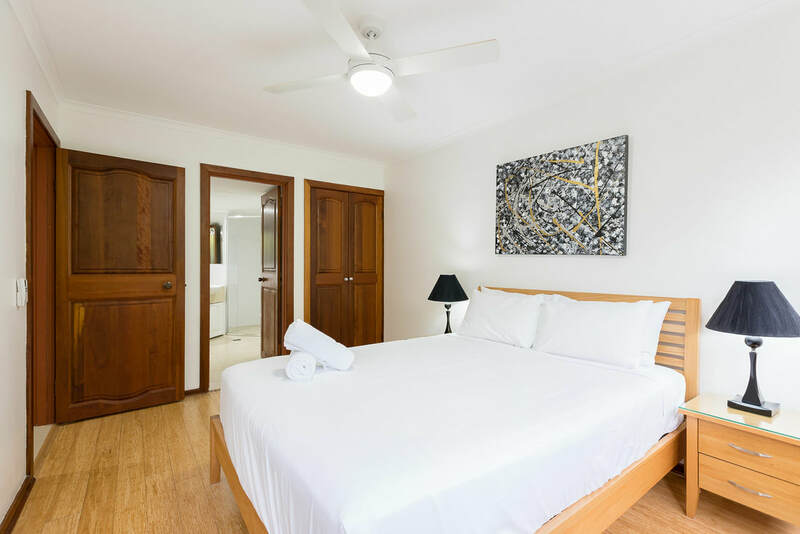 All Premium apartments have been recently refurbished. 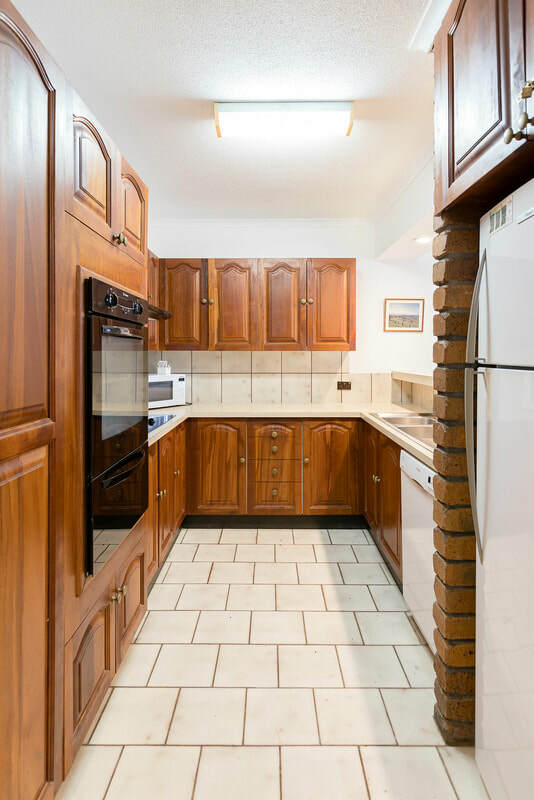 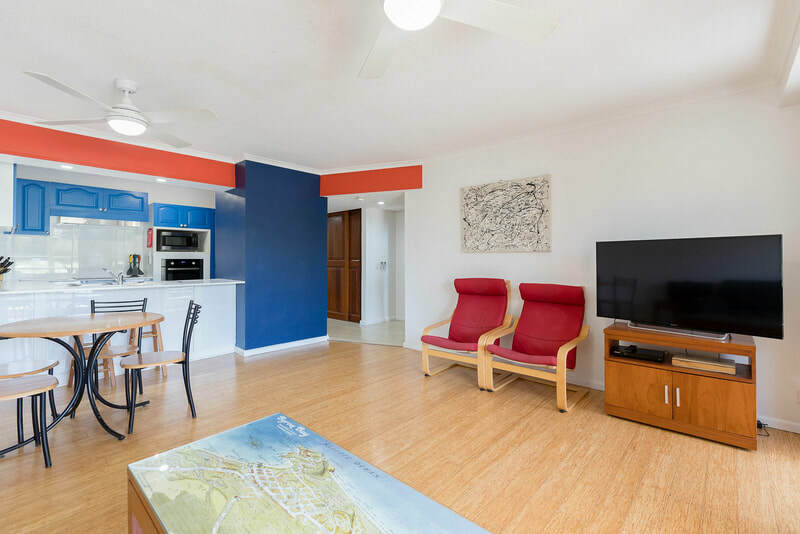 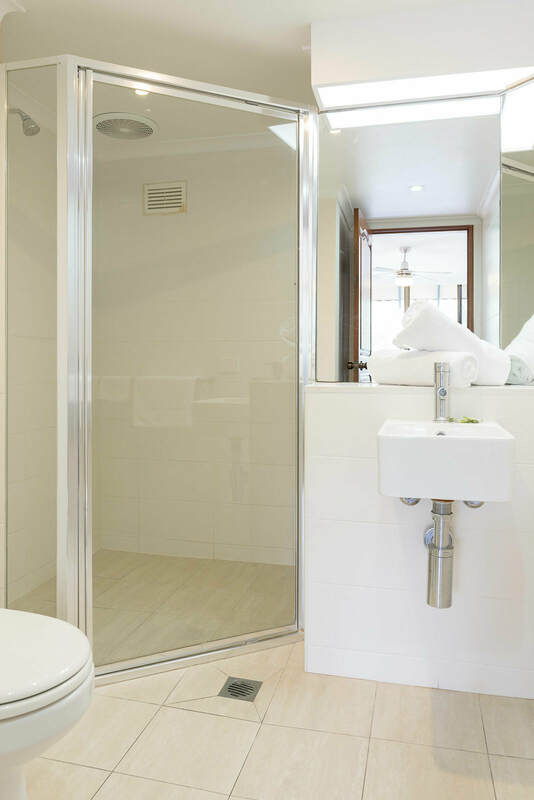 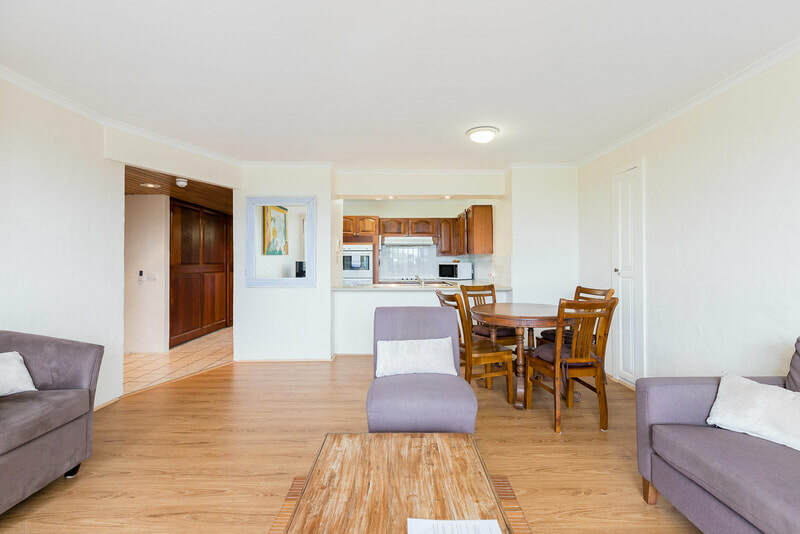 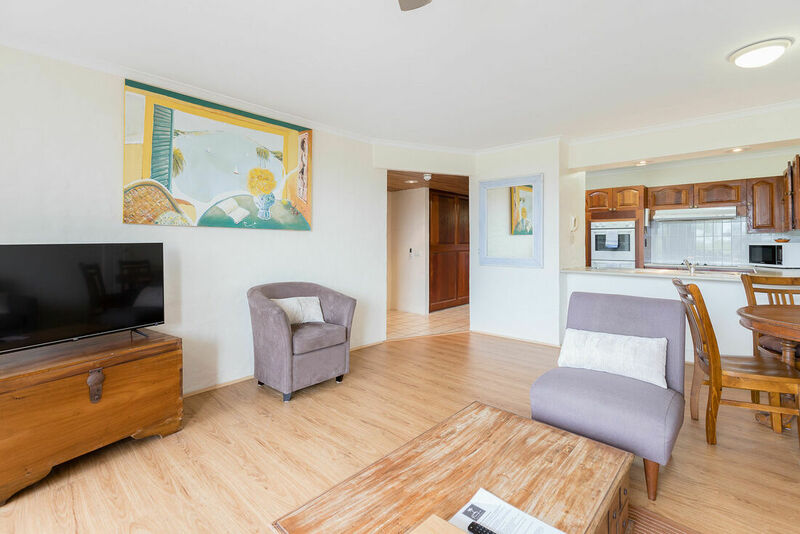 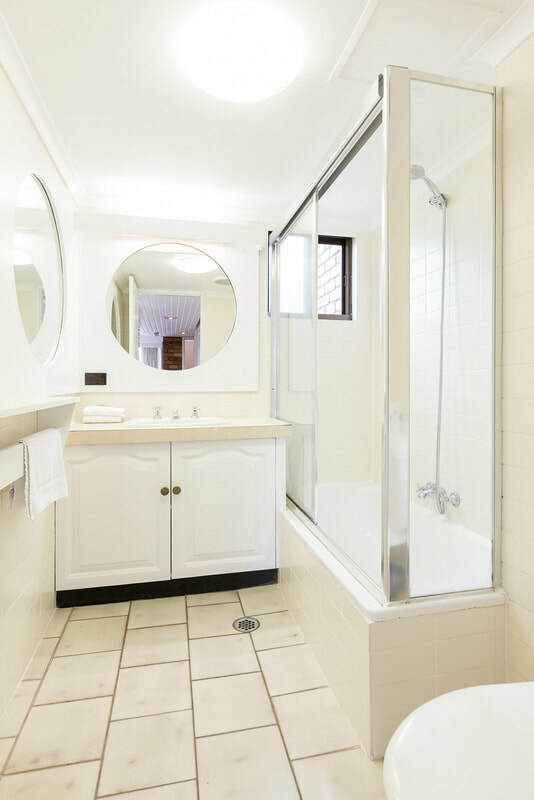 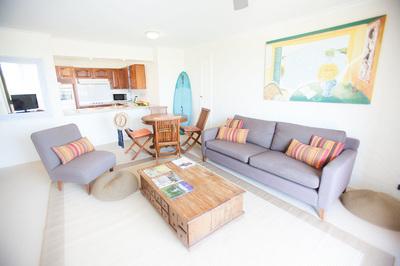 ​Newly renovated with fresh paint, new floating board flooring, new carpets, and hotel style ceramic bathroom and toilet. 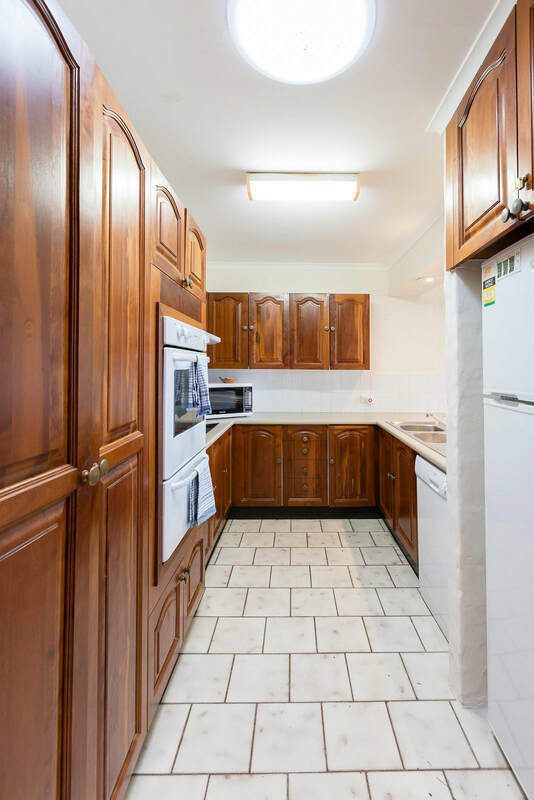 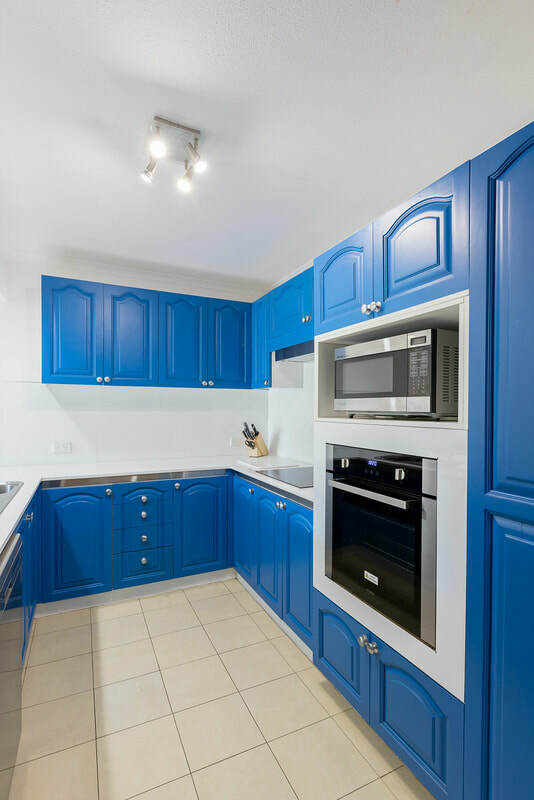 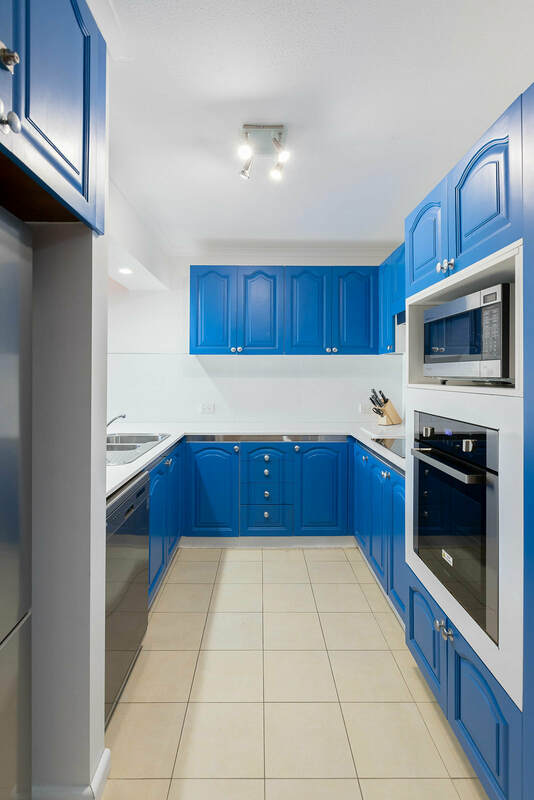 They have the same features as the standard two bedroom apartments. 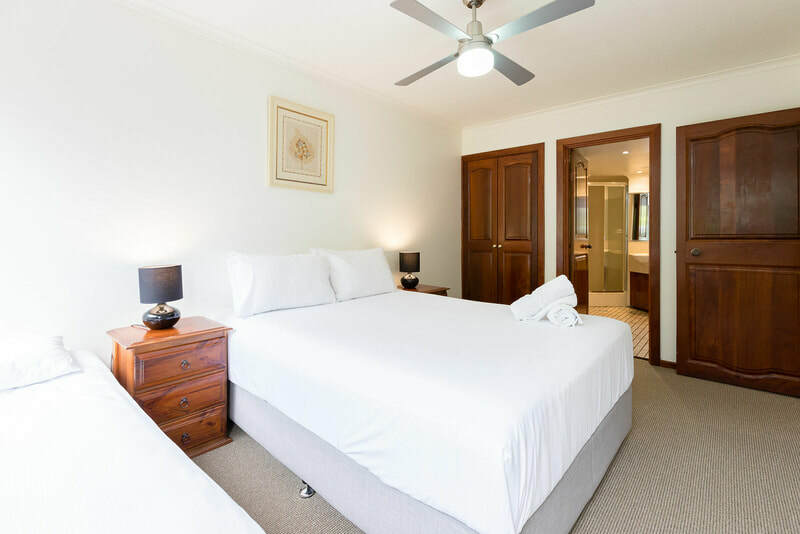 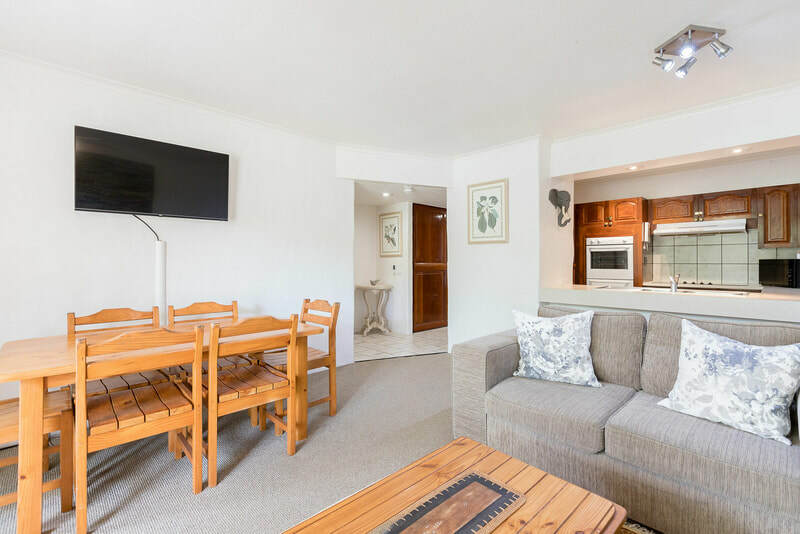 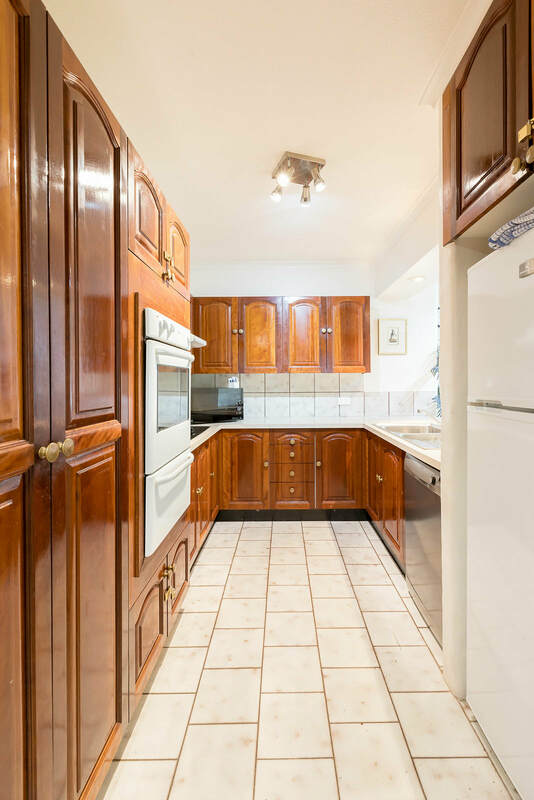 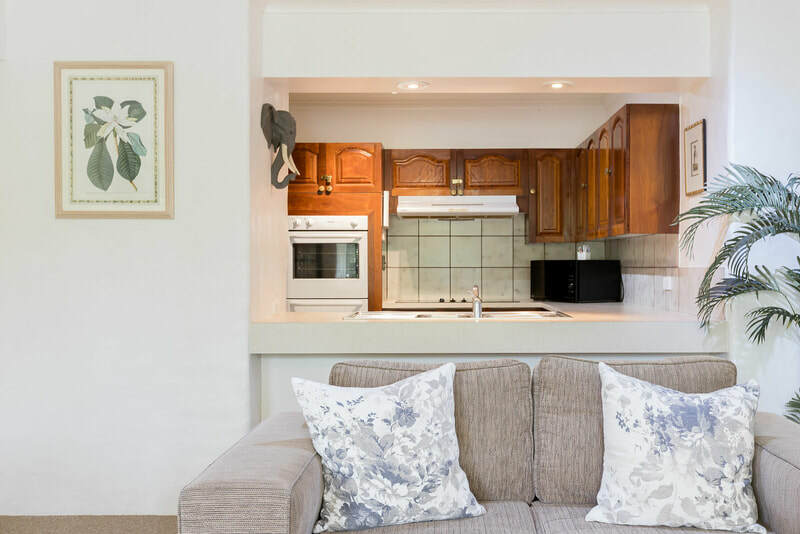 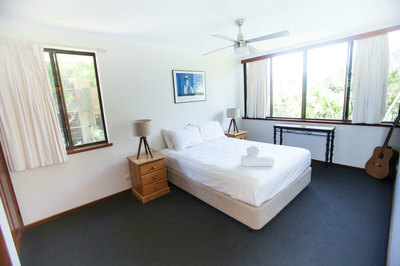 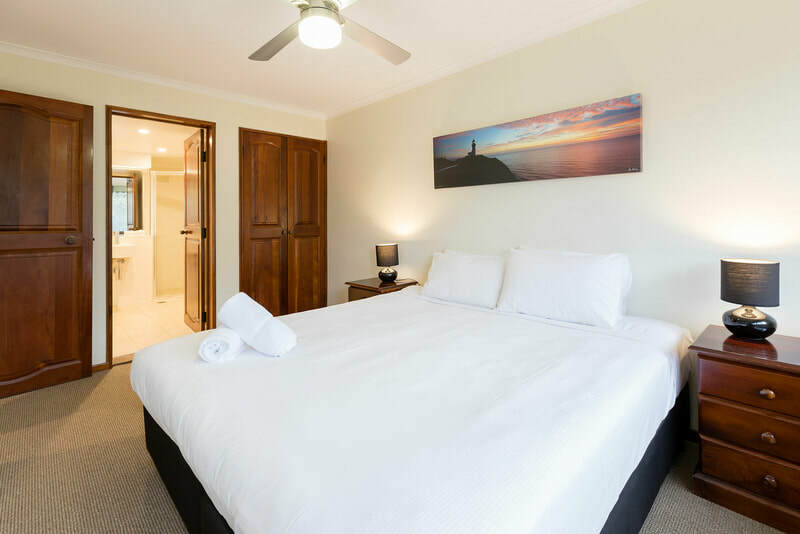 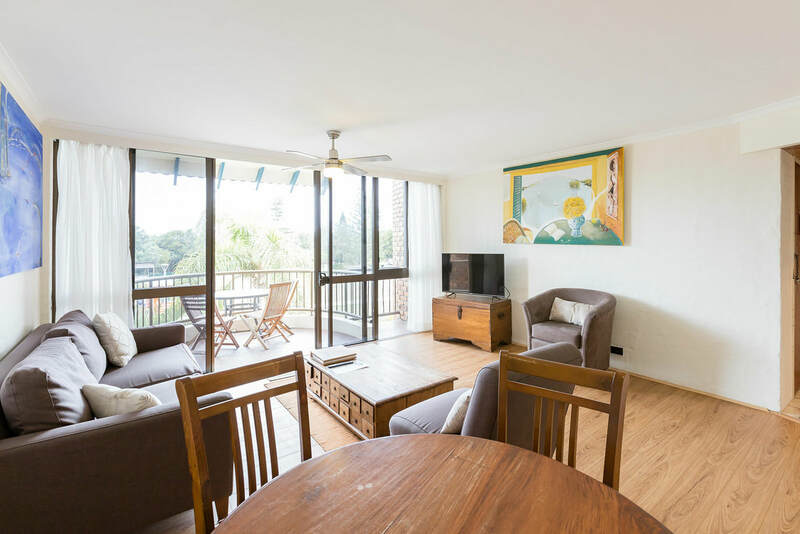 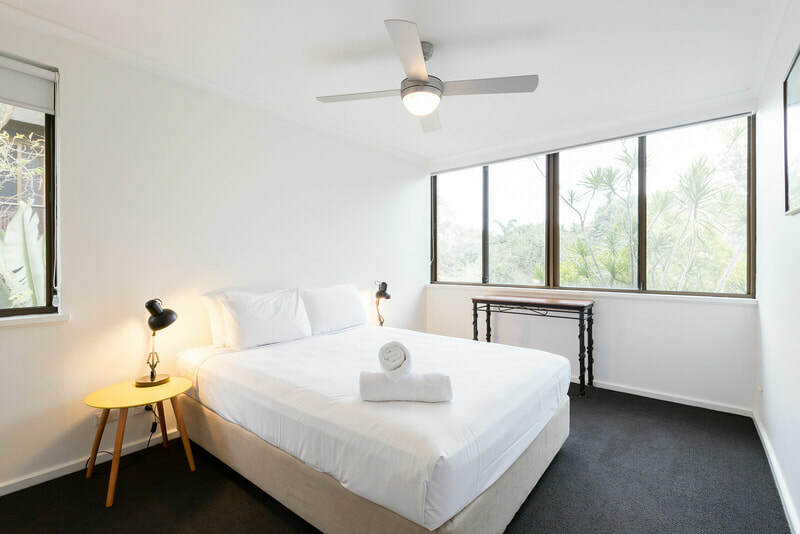 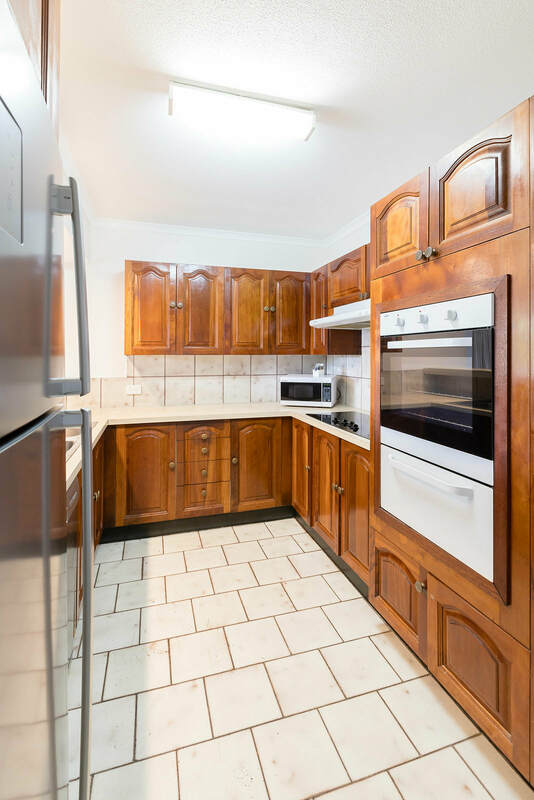 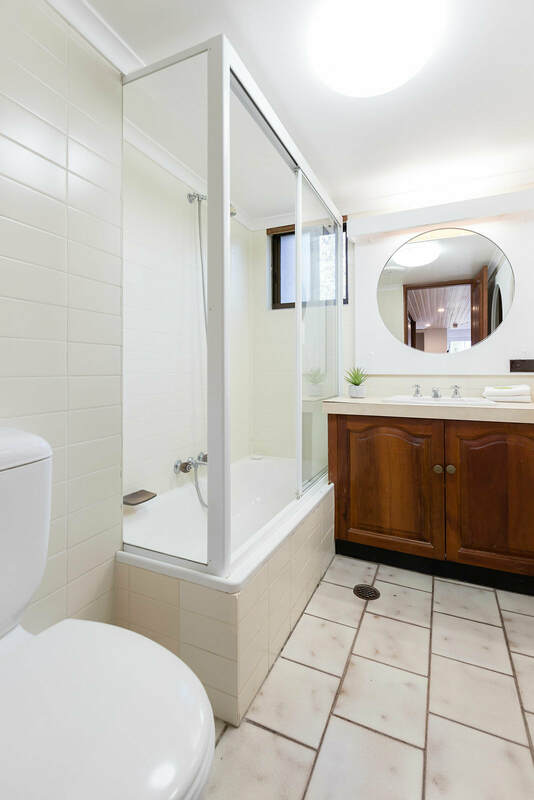 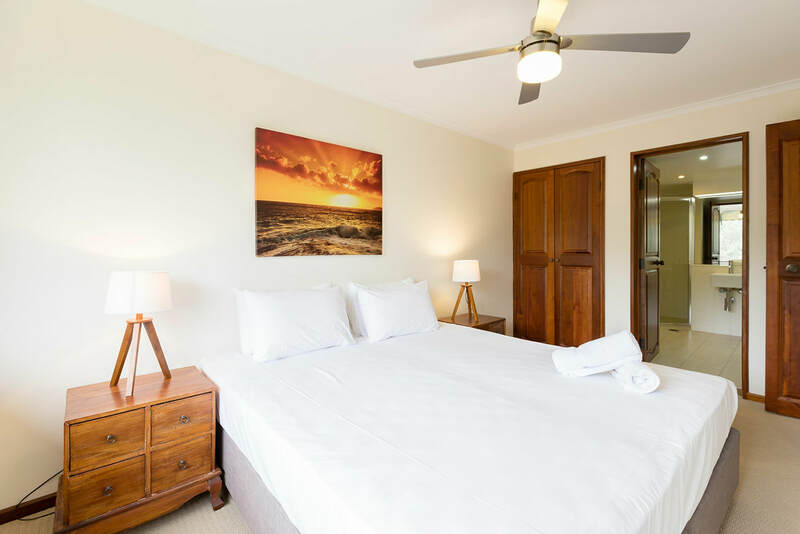 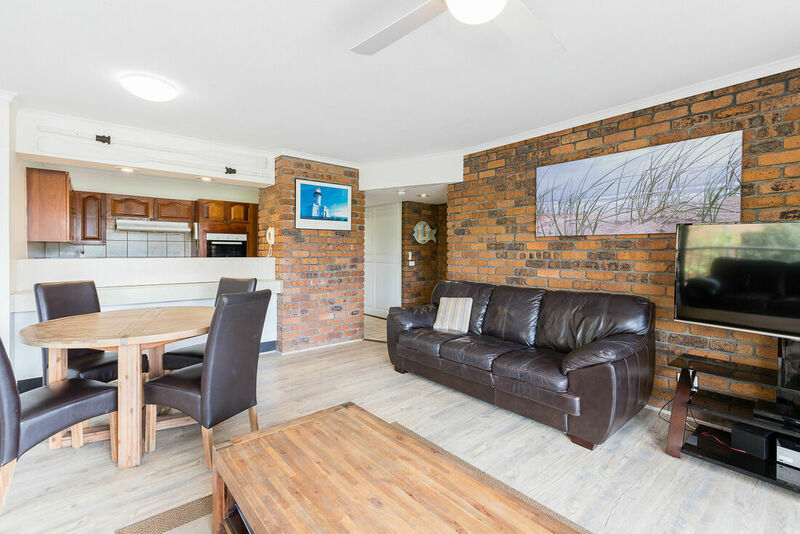 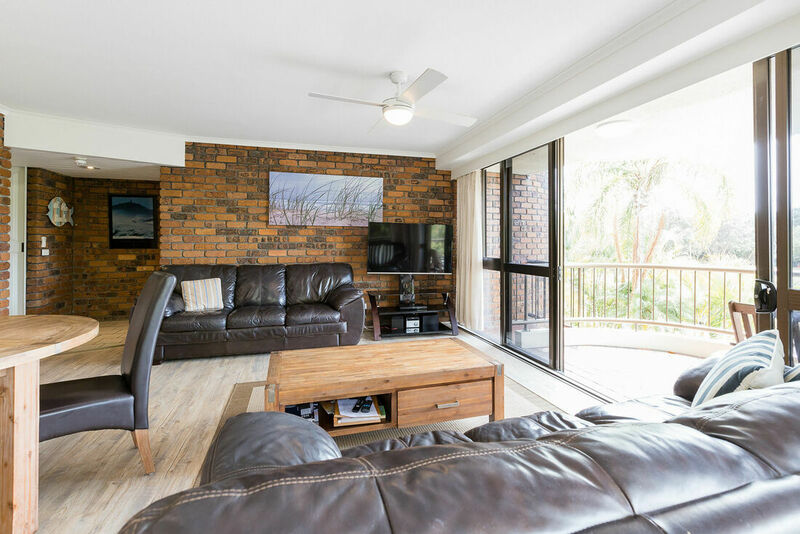 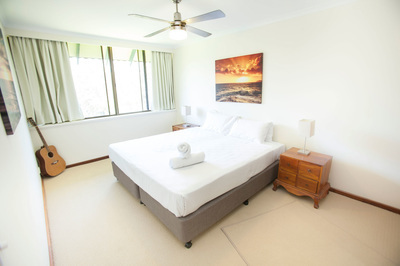 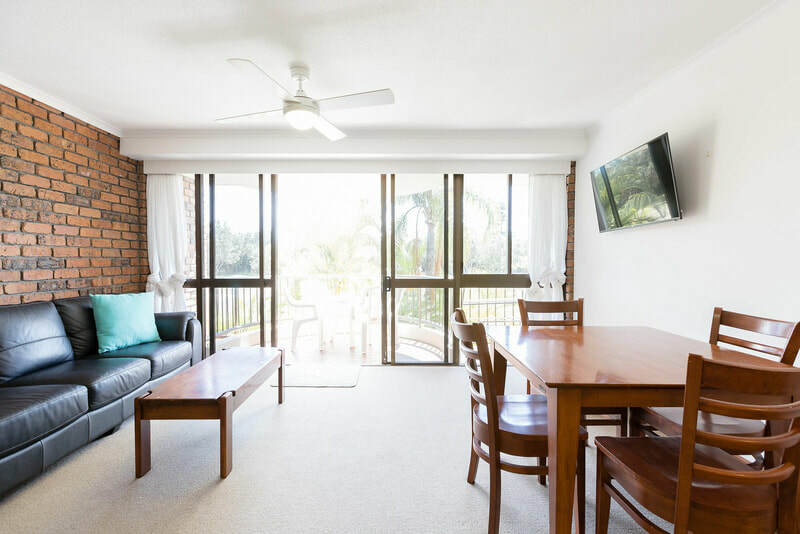 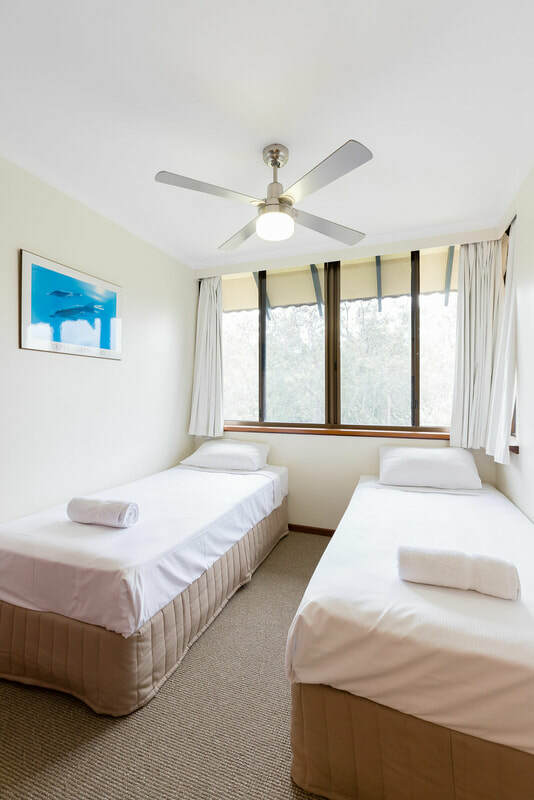 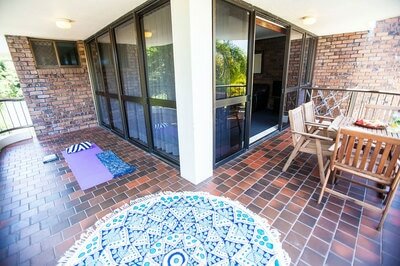 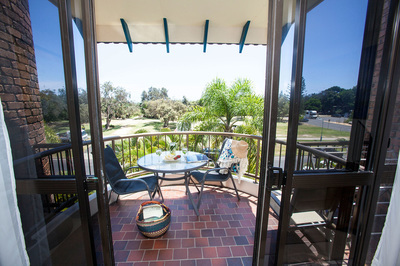 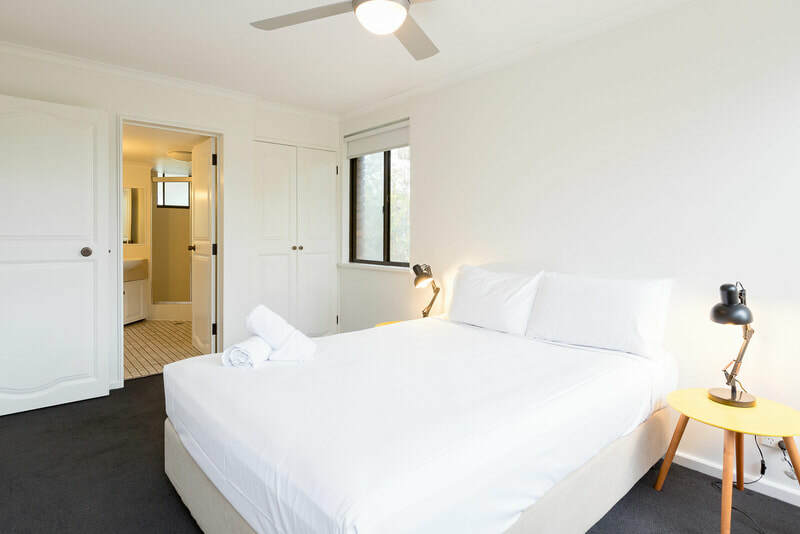 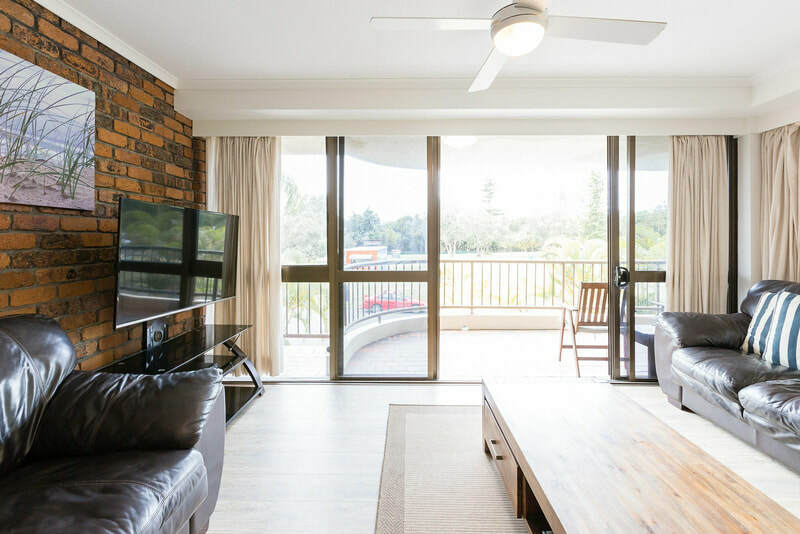 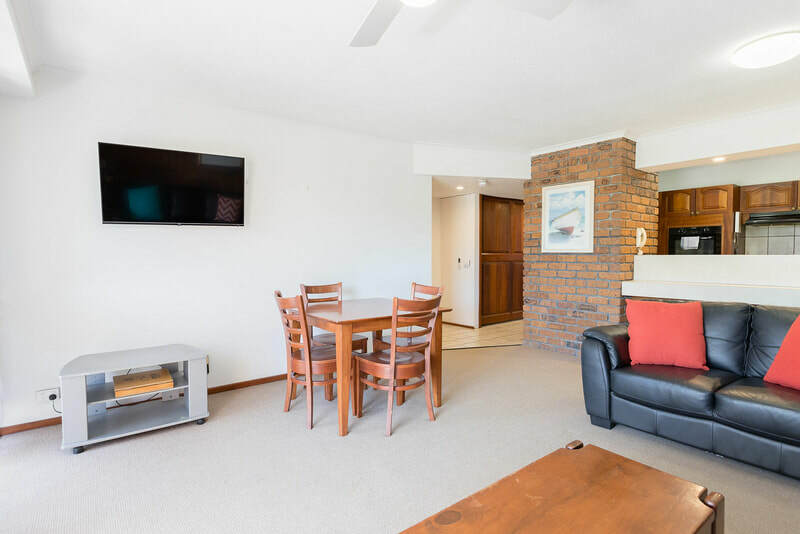 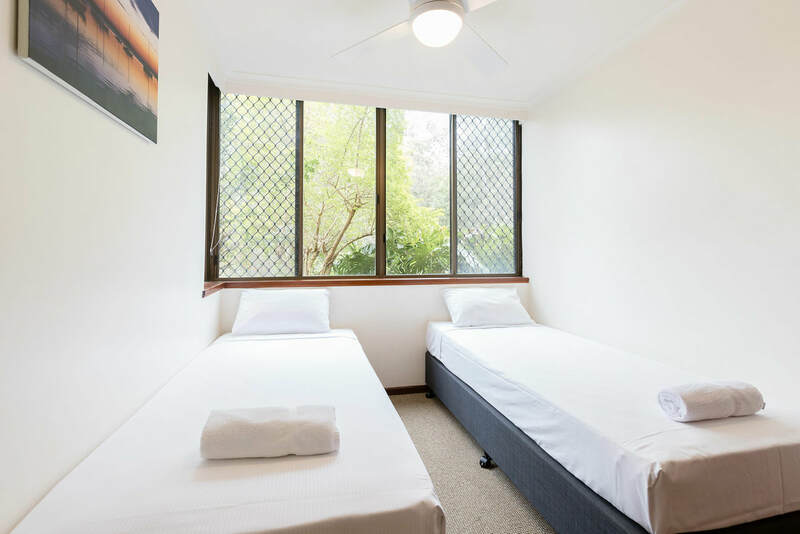 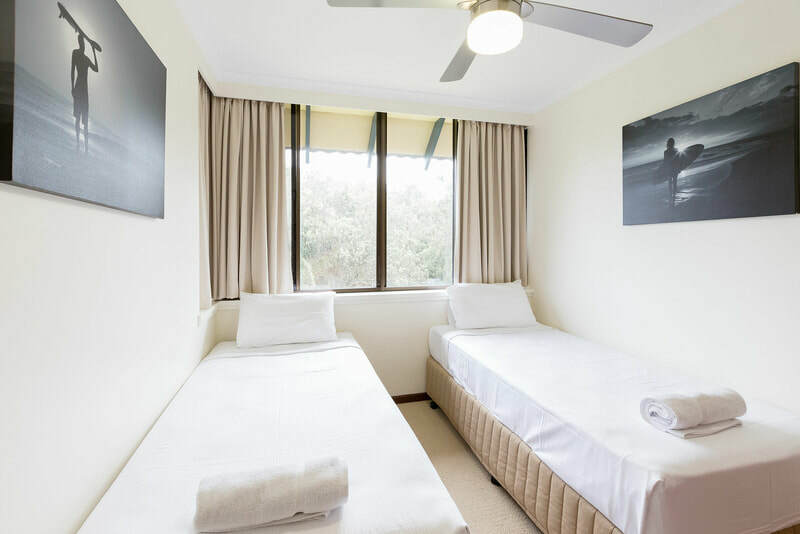 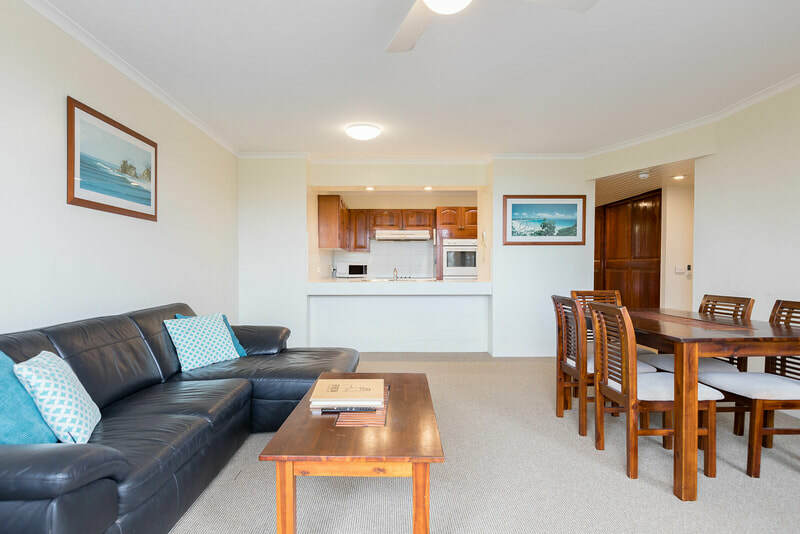 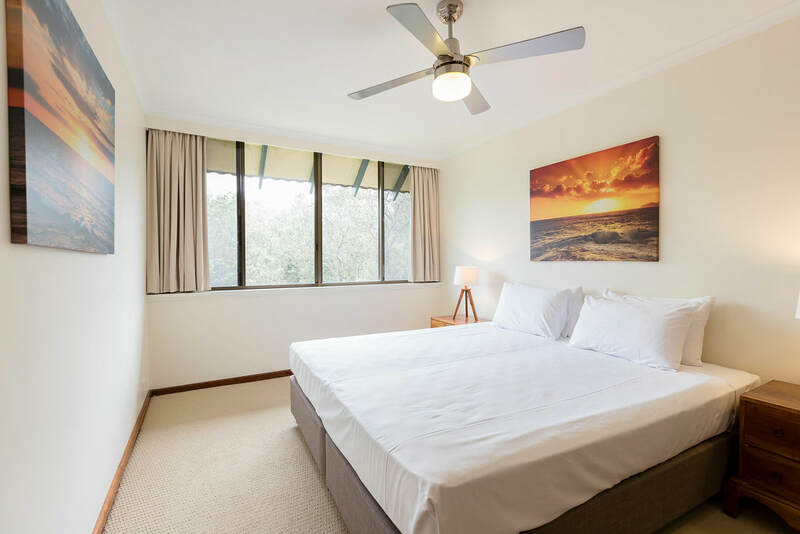 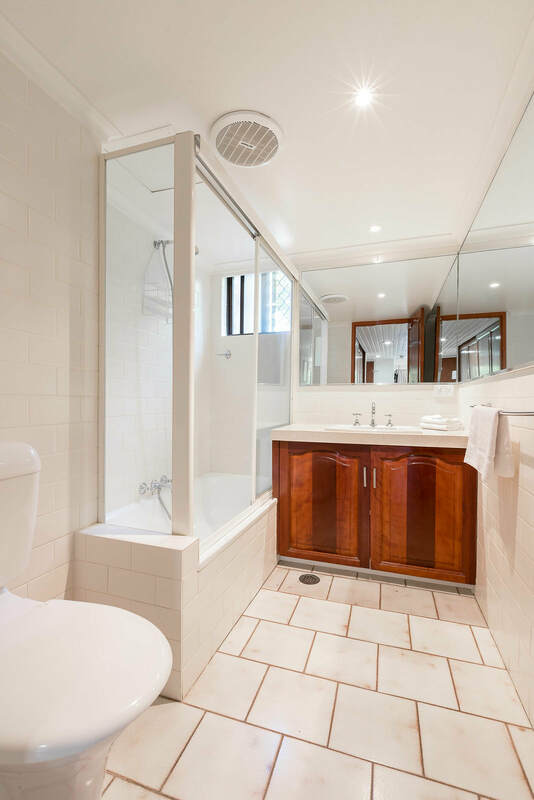 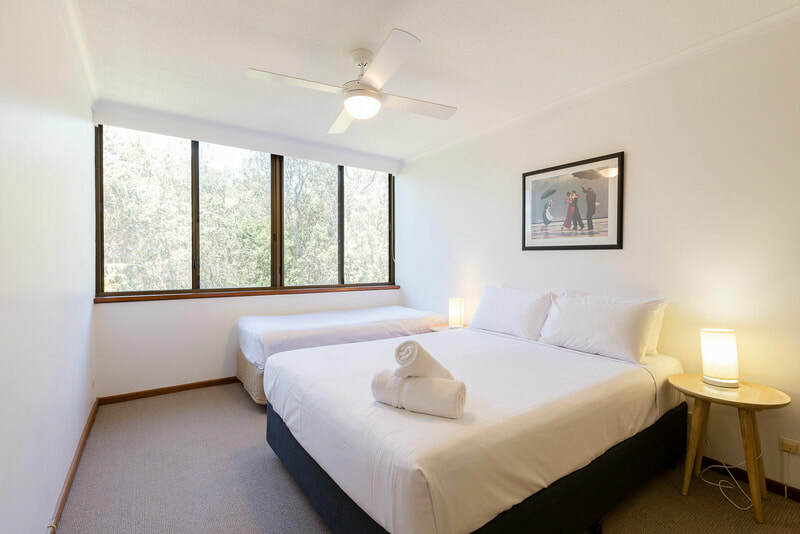 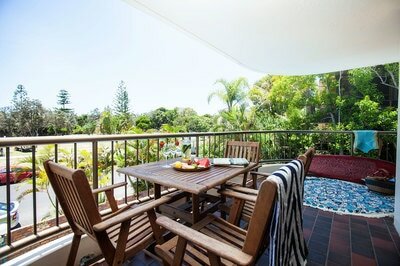 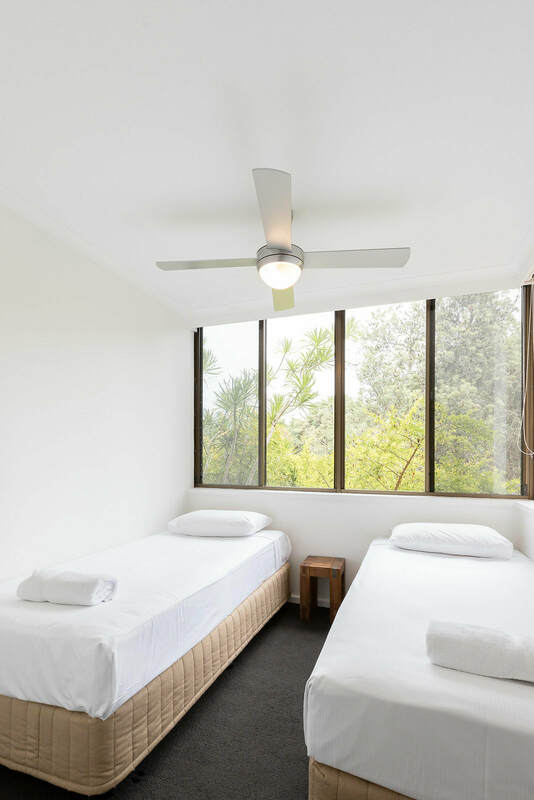 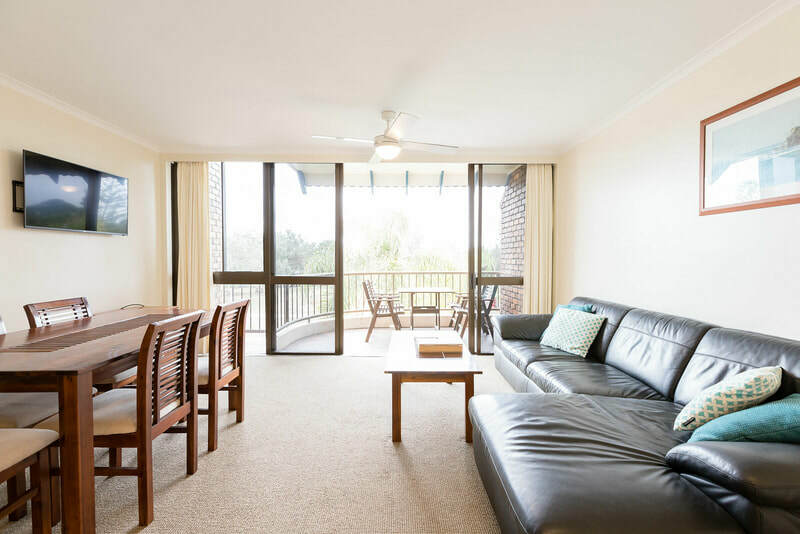 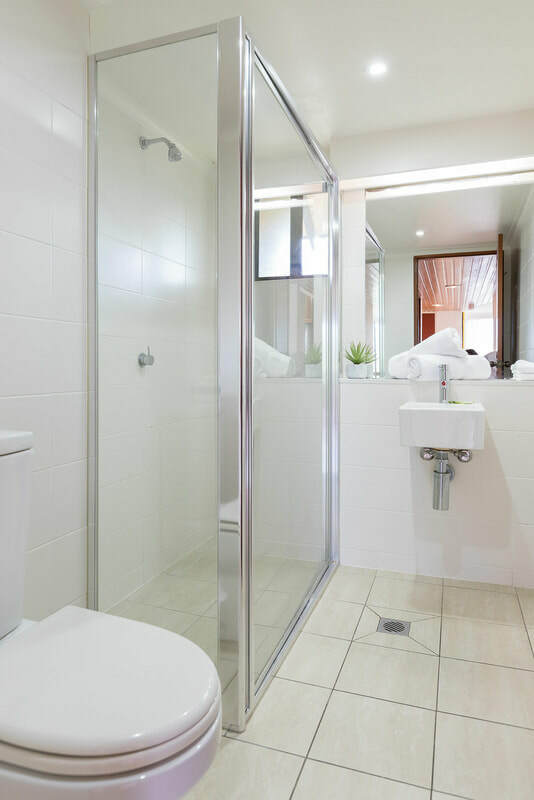 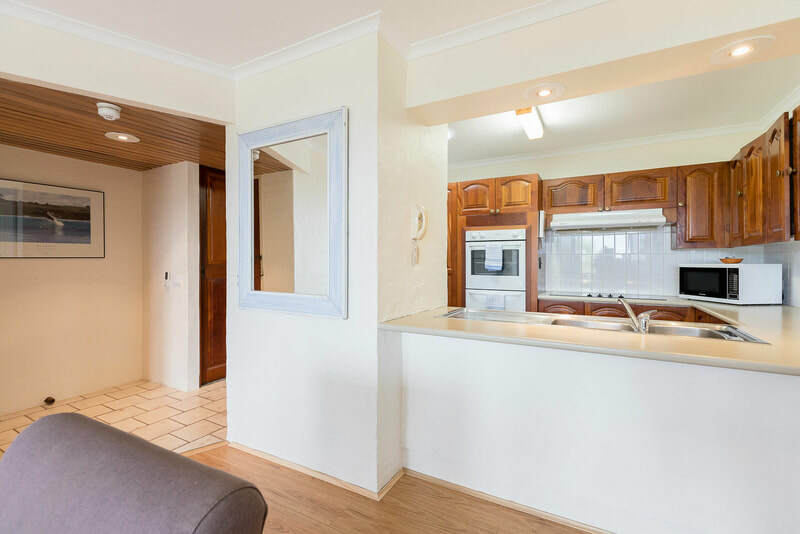 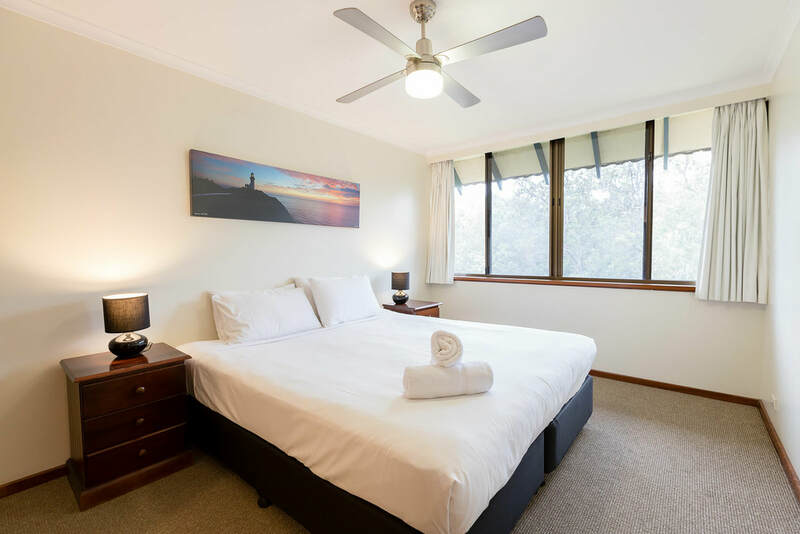 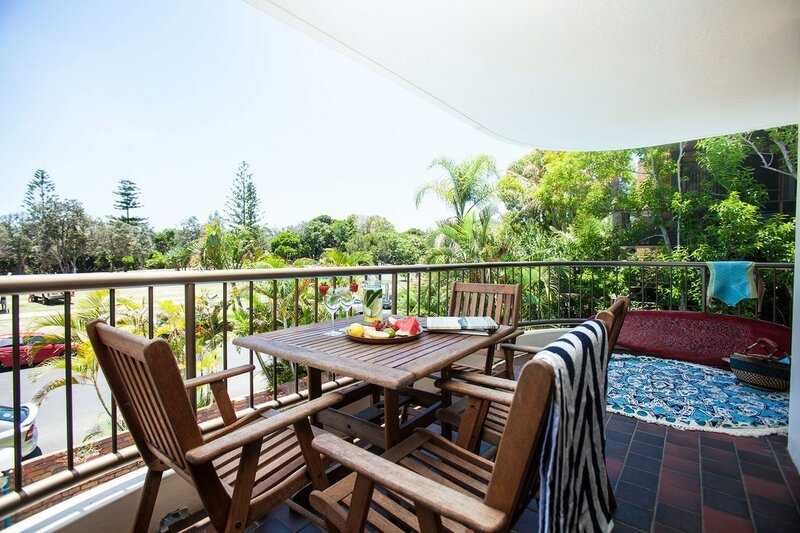 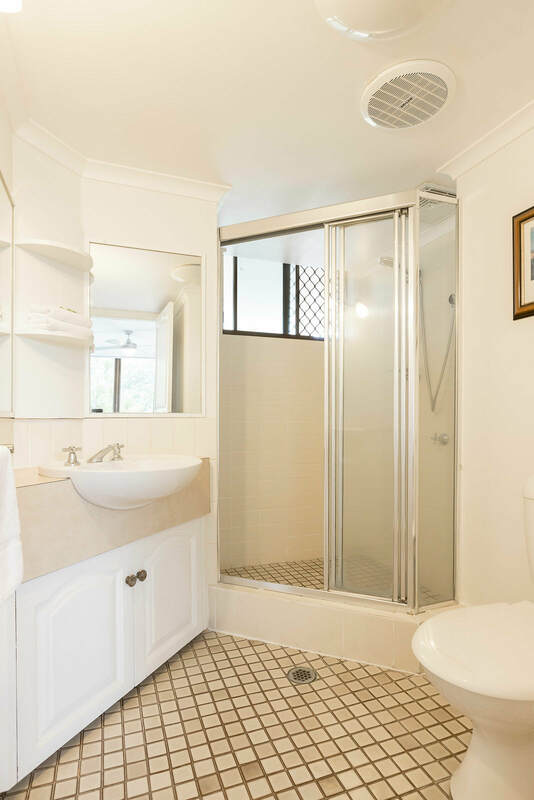 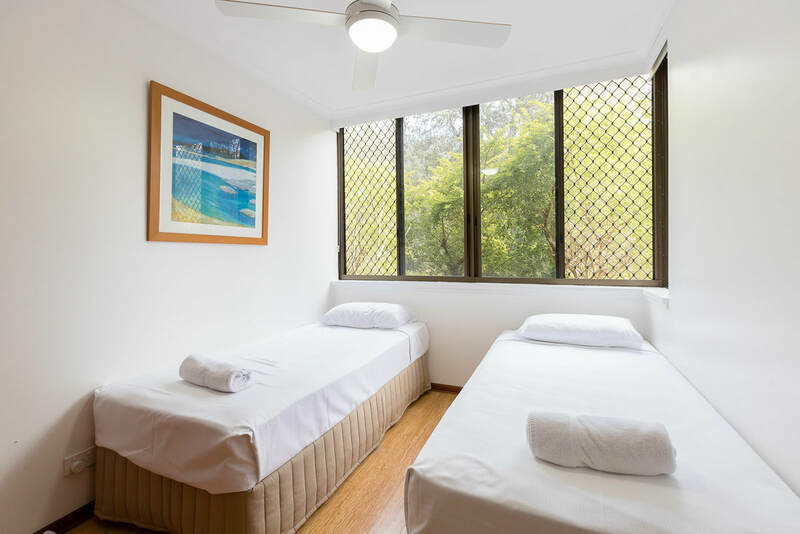 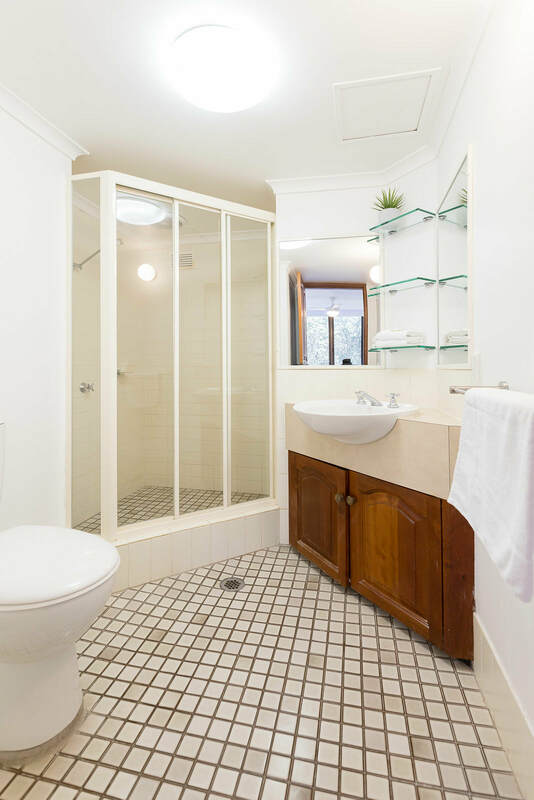 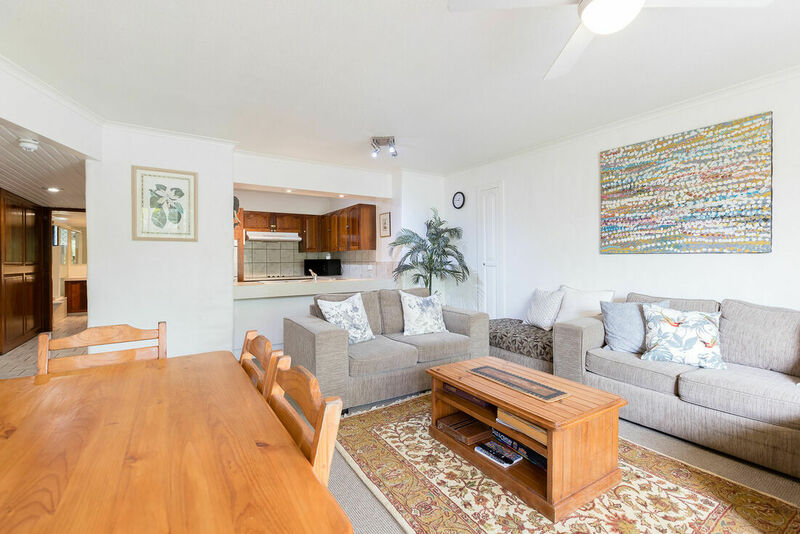 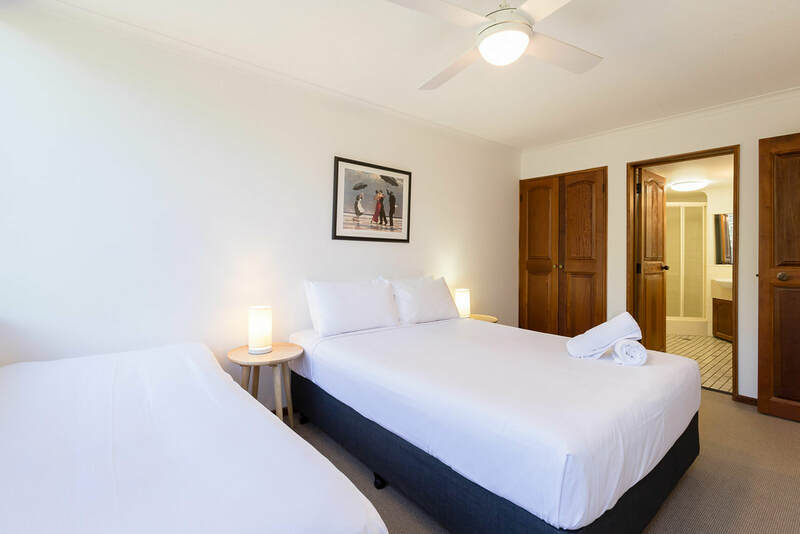 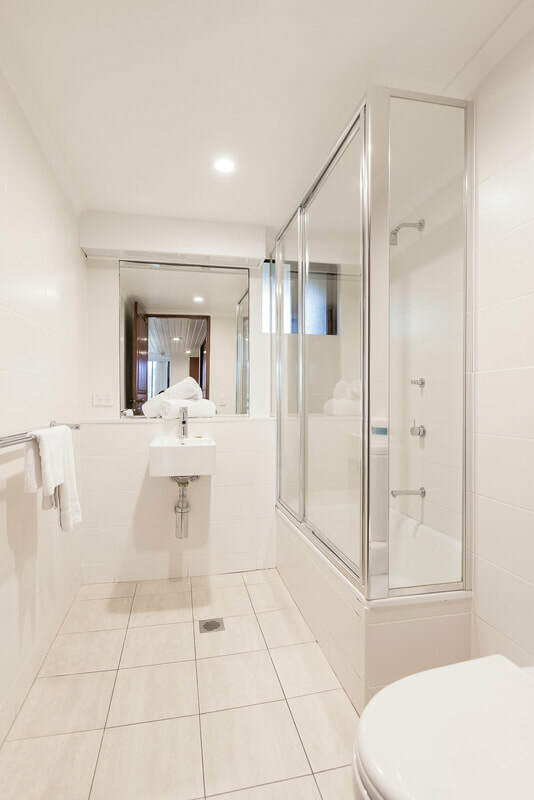 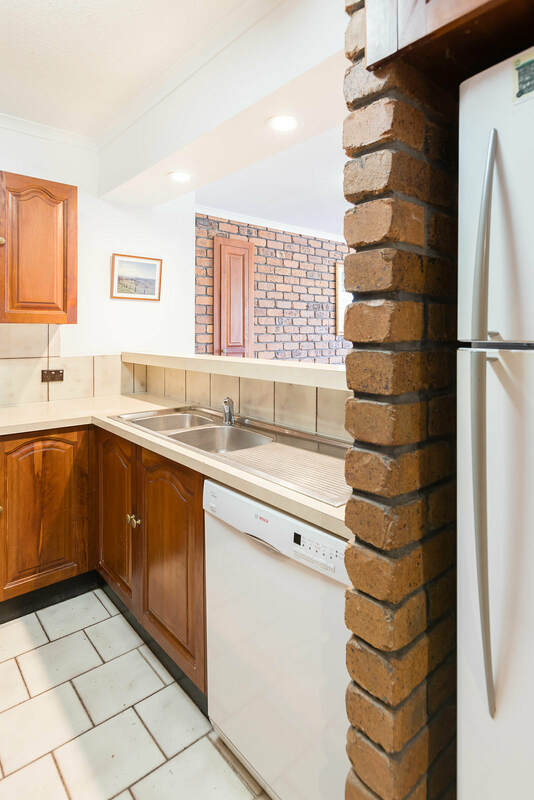 Your home away in Byron Bay!